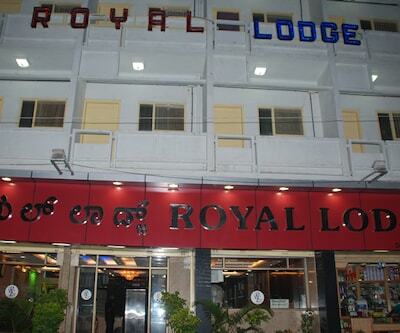 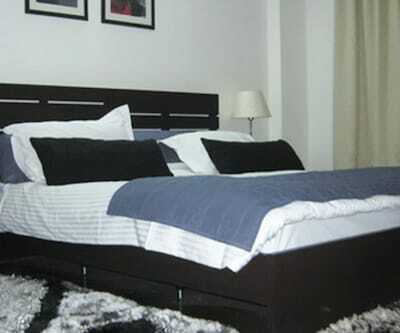 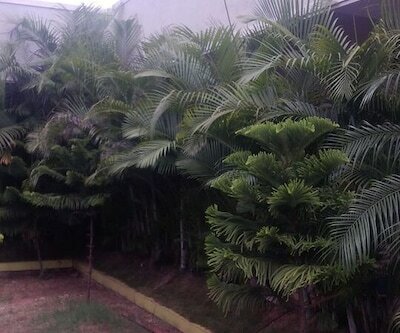 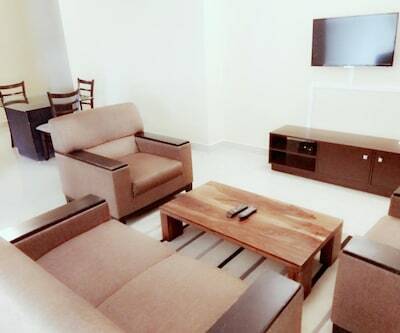 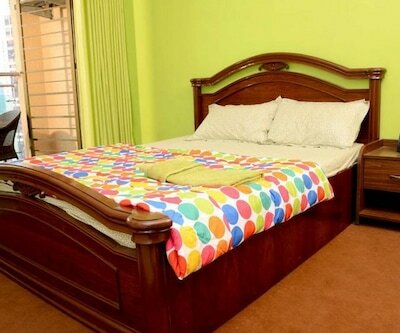 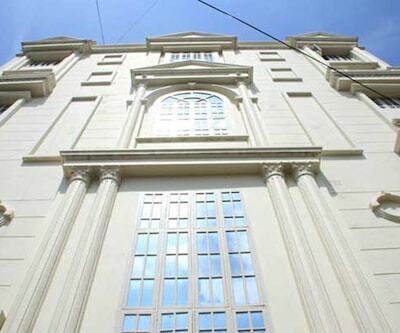 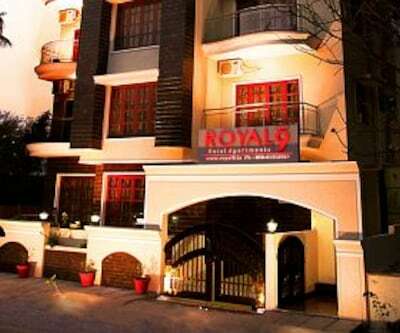 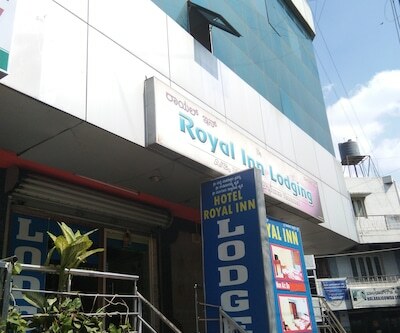 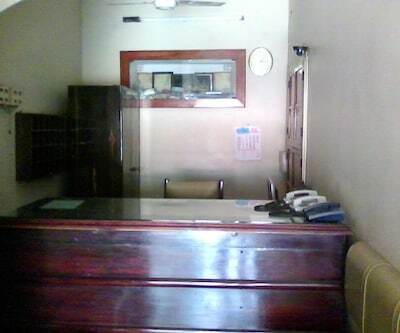 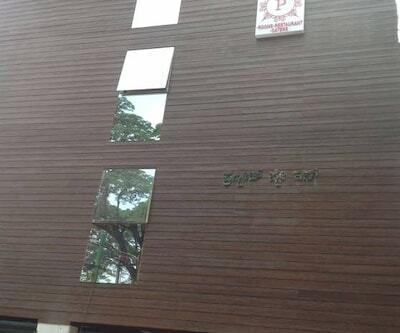 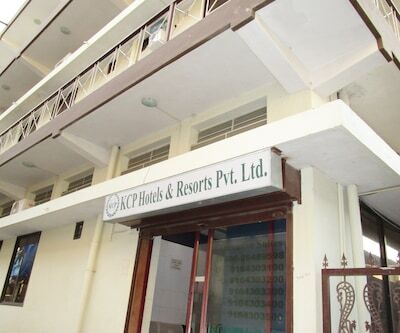 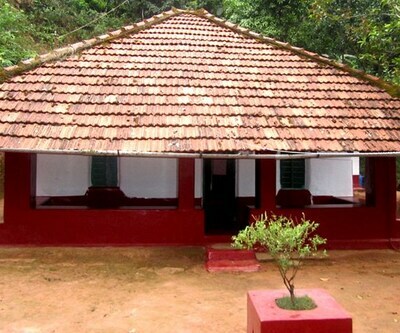 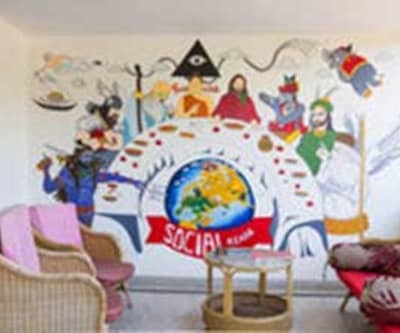 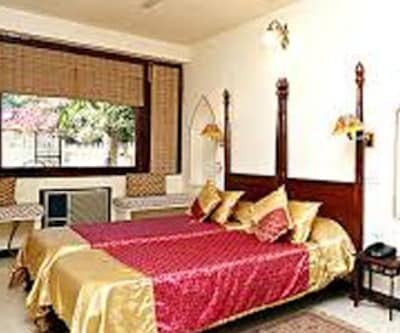 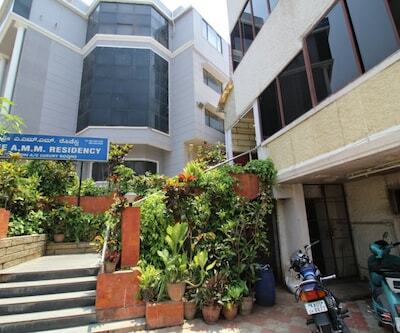 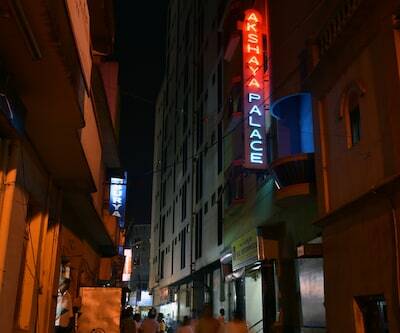 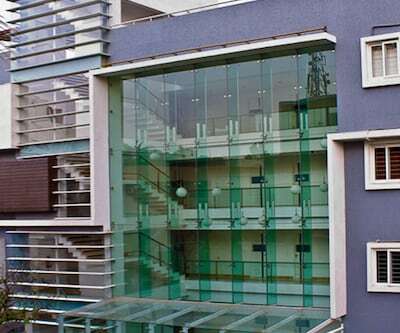 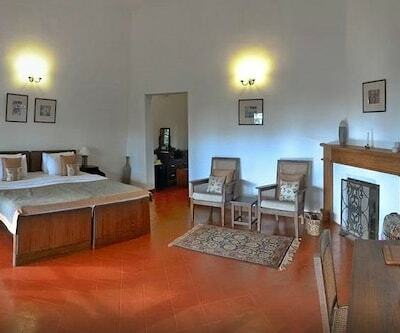 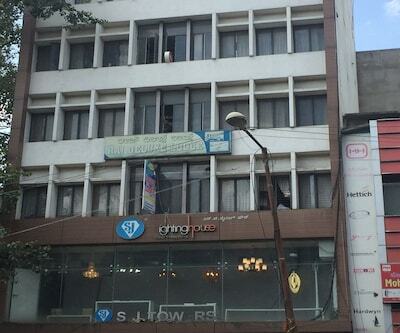 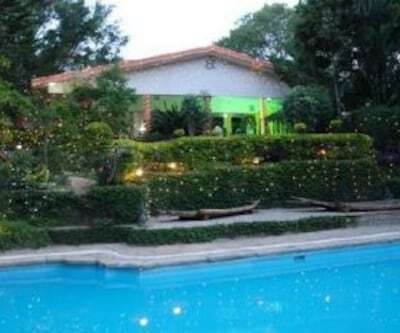 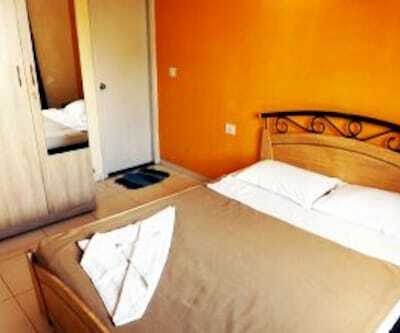 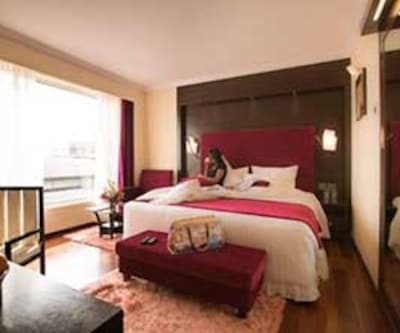 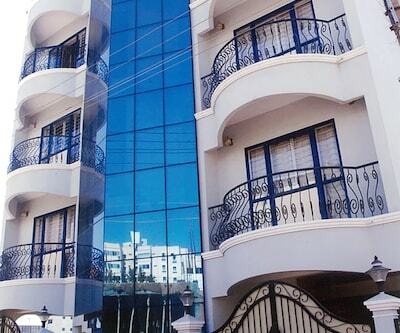 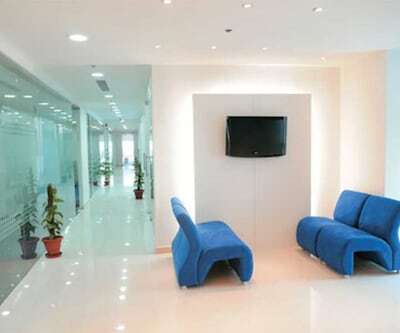 Royal Residency offers free internet connectivity to all guests. 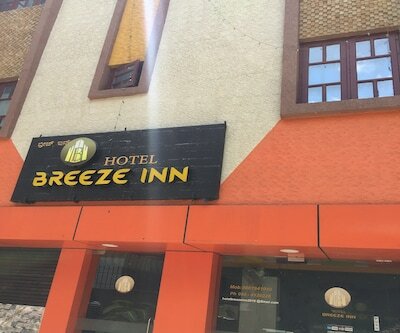 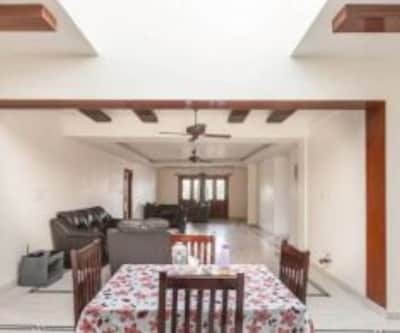 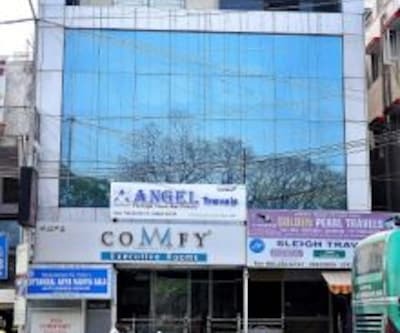 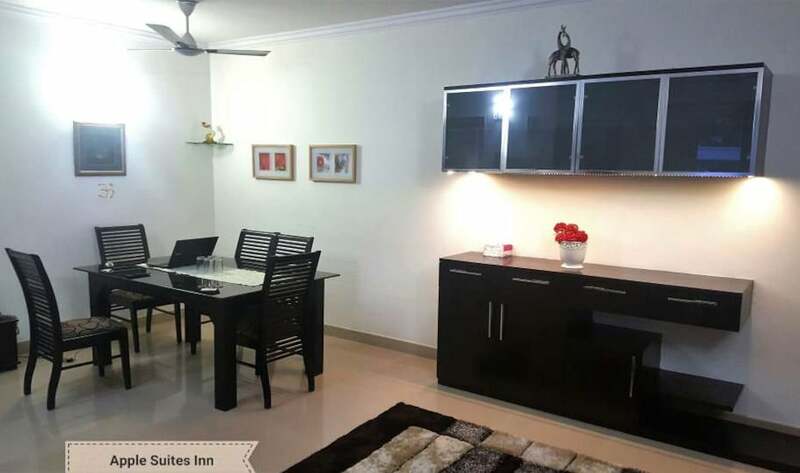 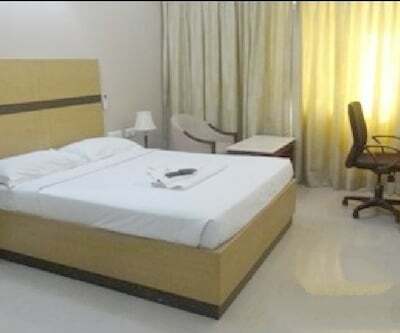 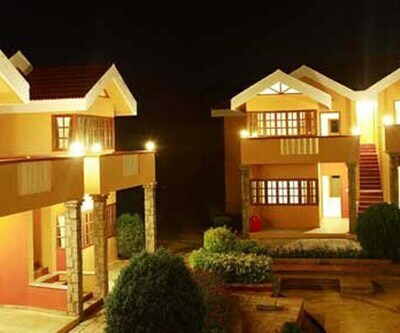 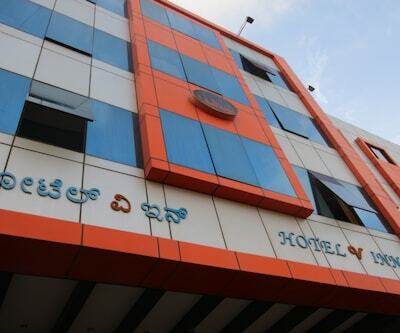 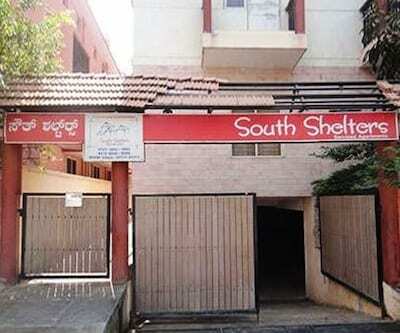 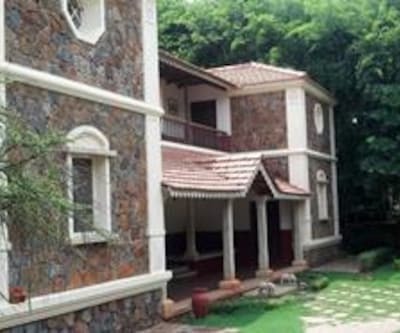 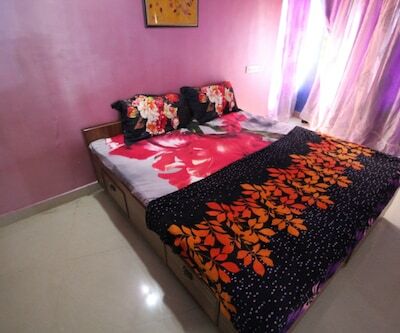 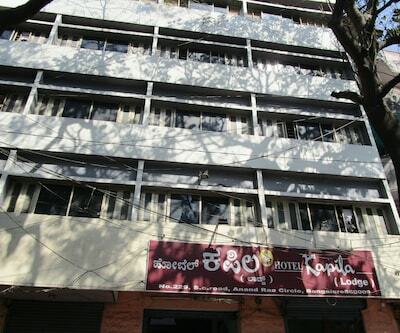 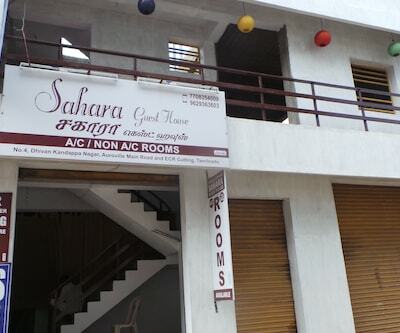 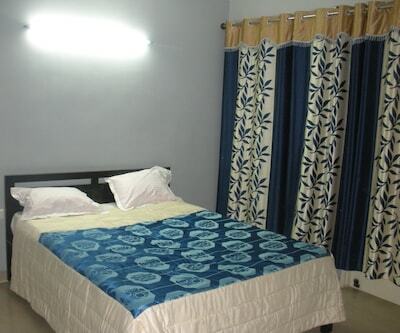 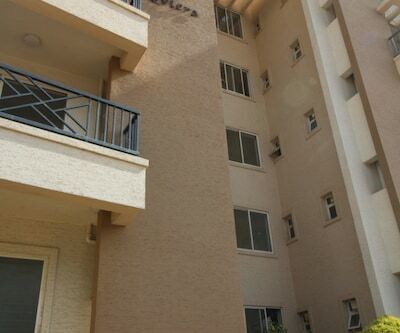 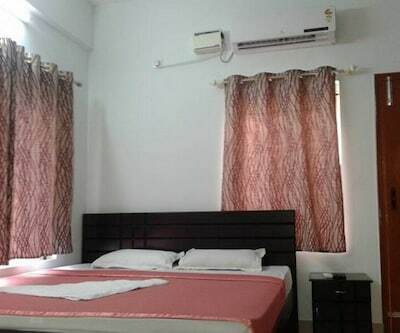 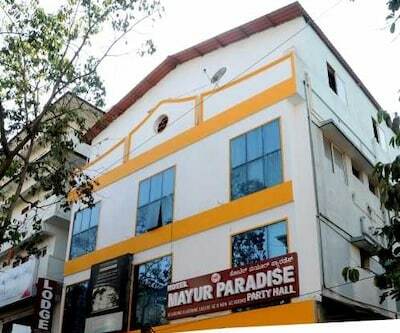 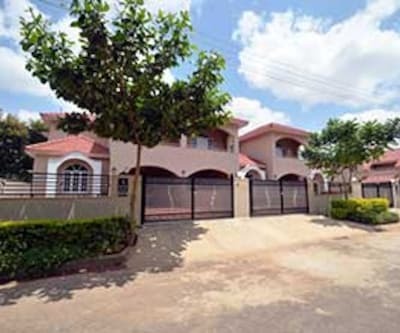 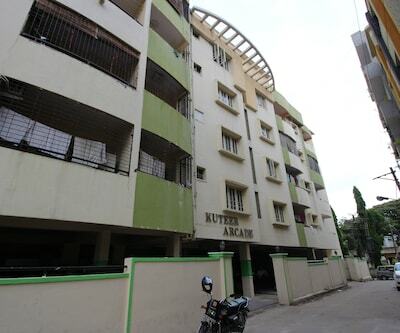 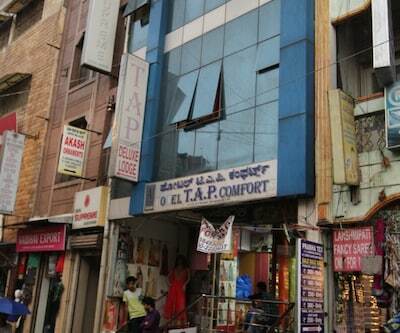 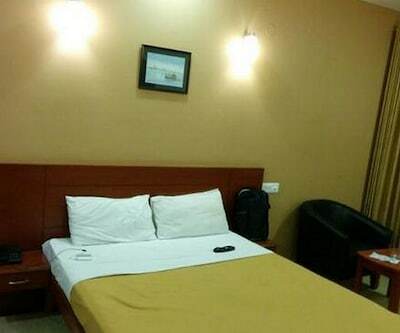 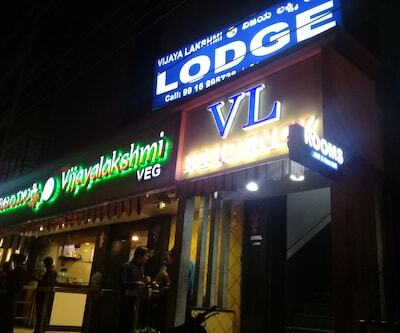 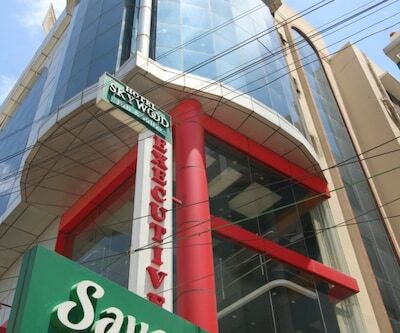 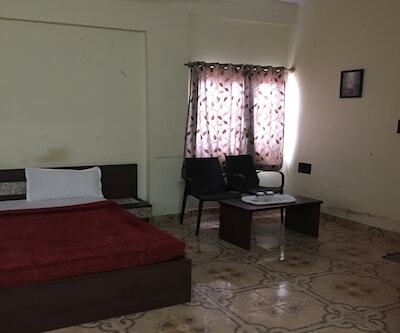 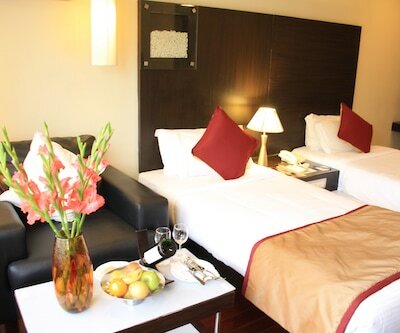 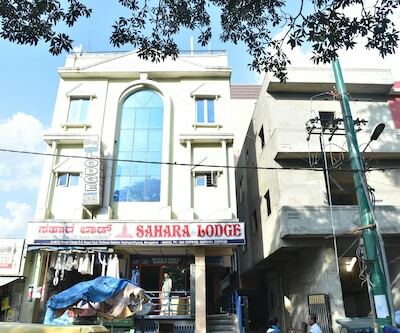 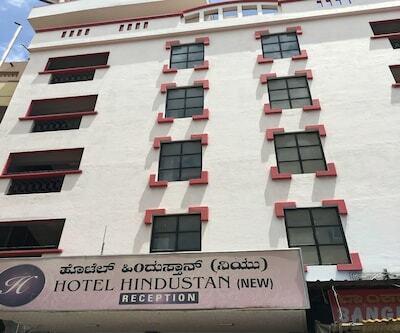 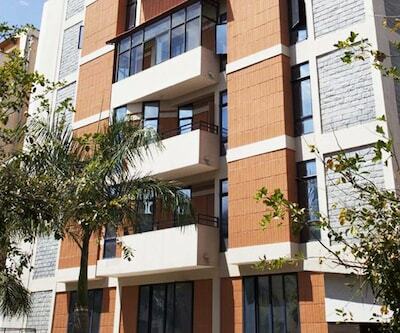 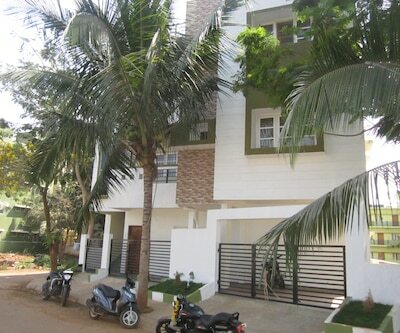 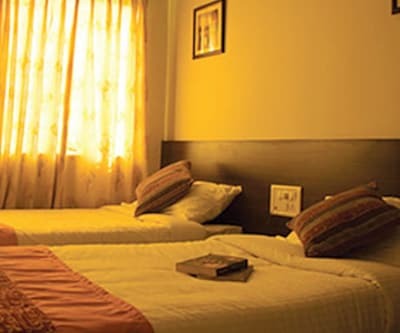 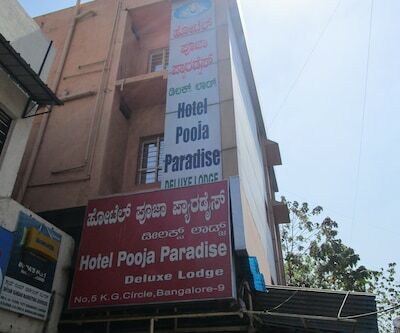 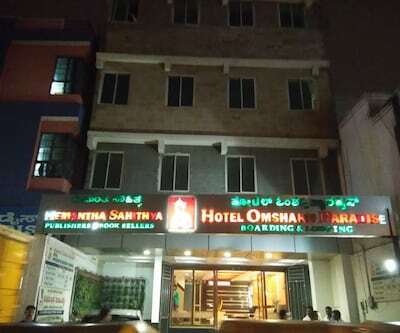 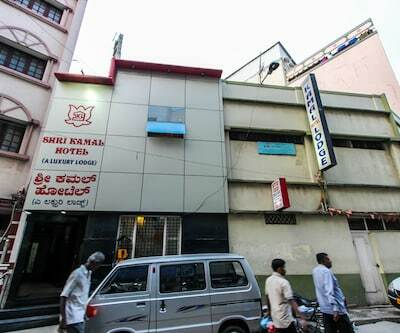 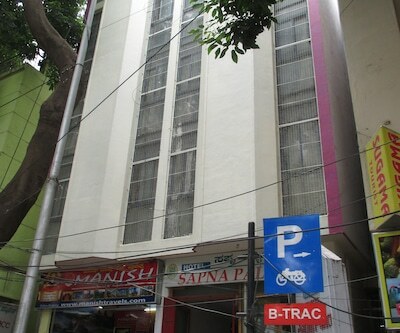 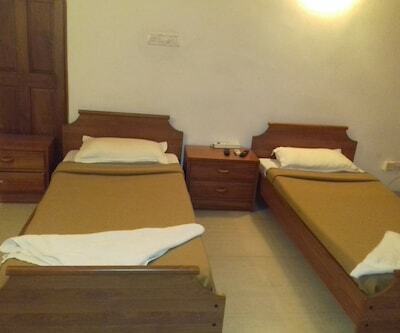 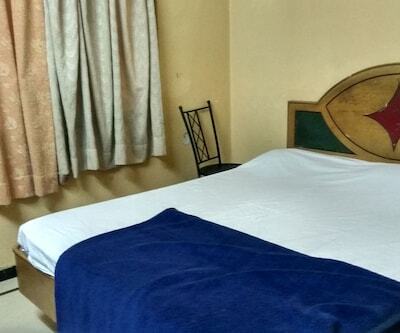 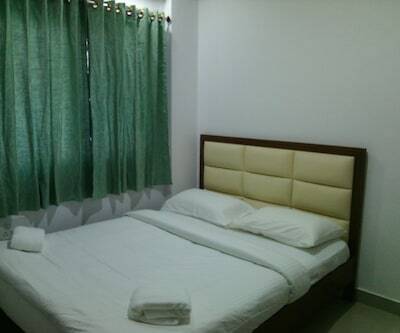 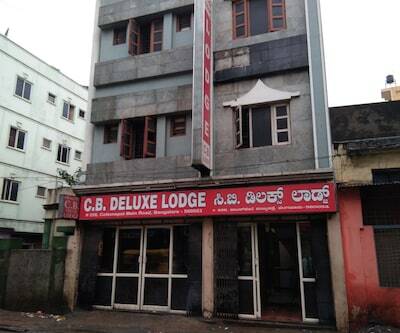 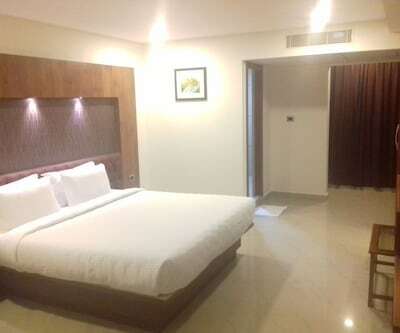 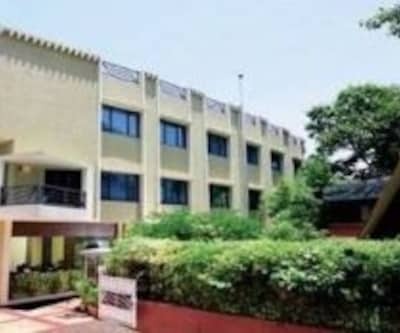 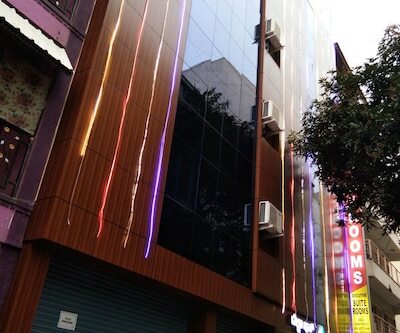 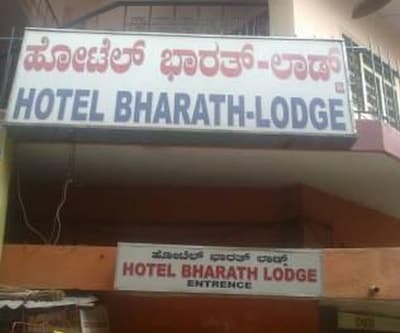 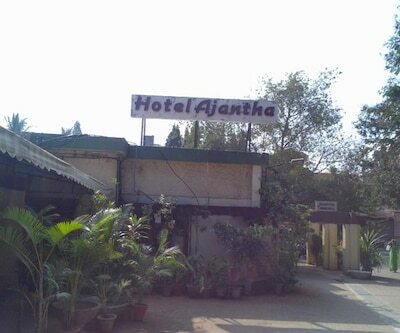 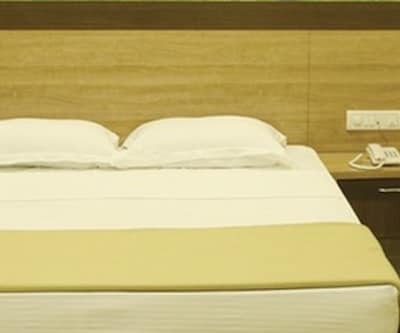 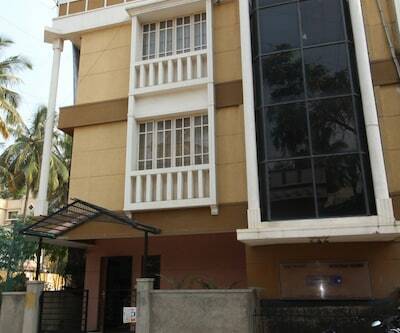 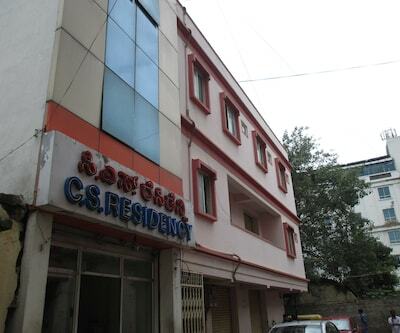 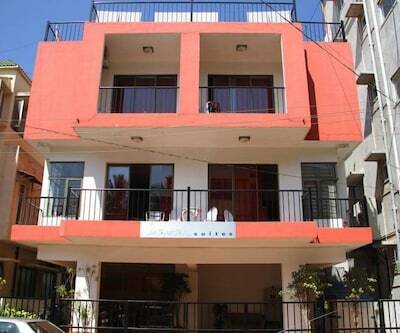 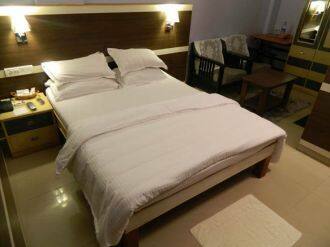 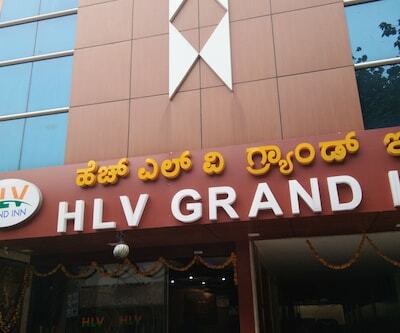 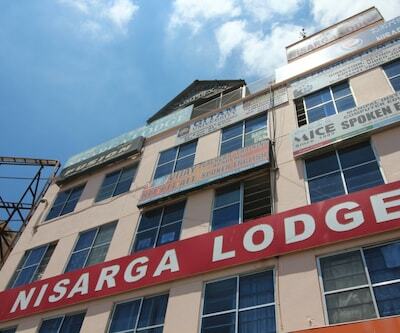 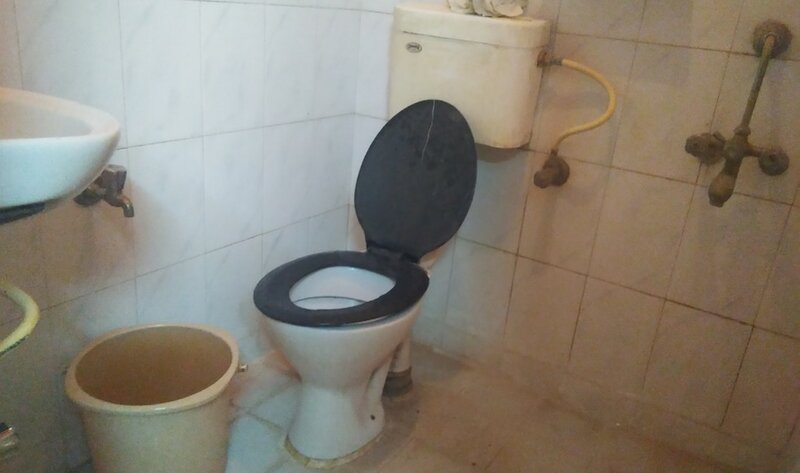 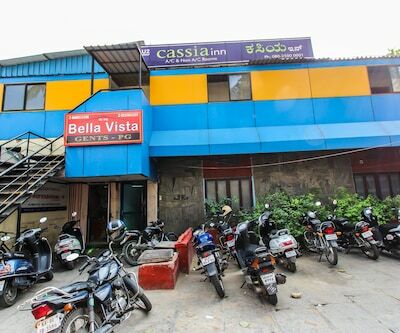 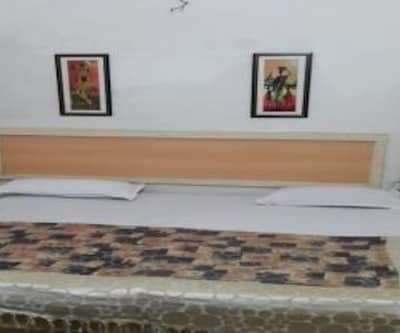 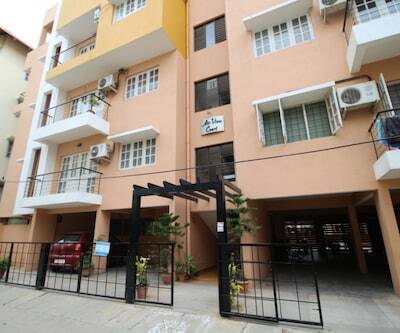 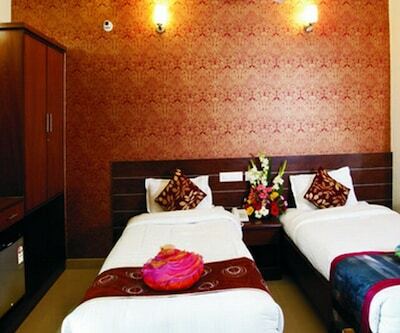 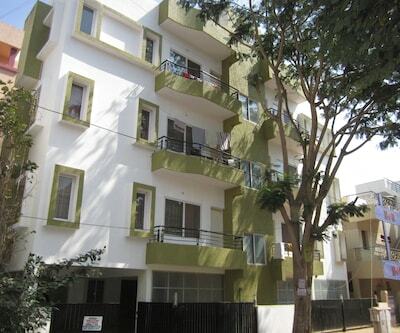 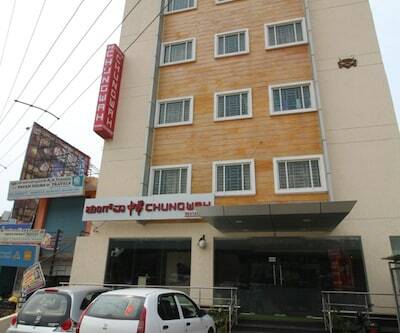 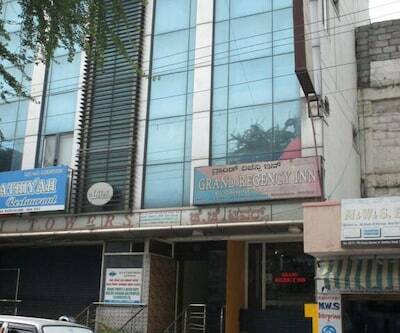 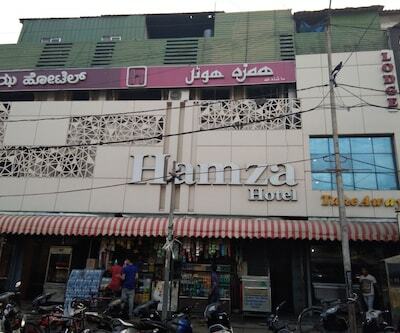 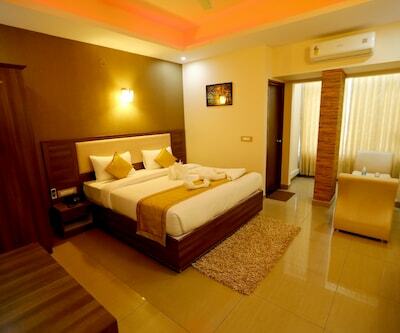 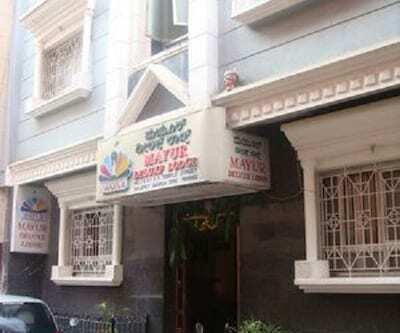 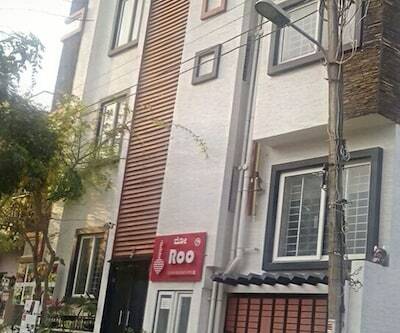 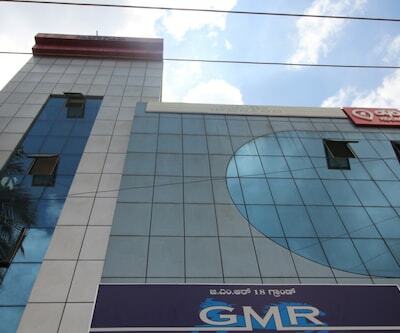 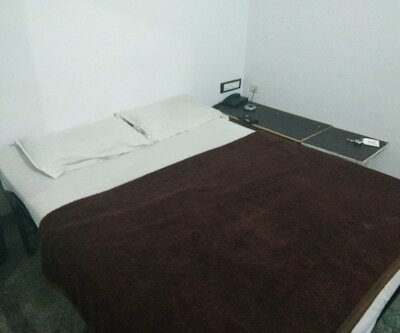 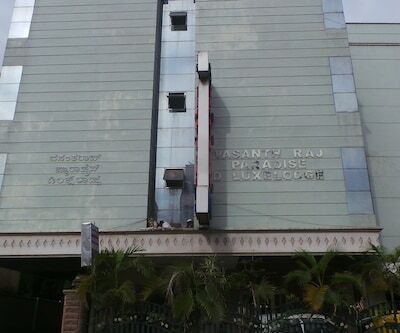 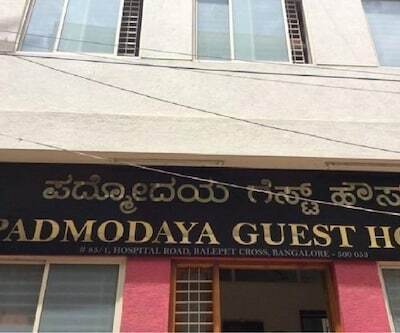 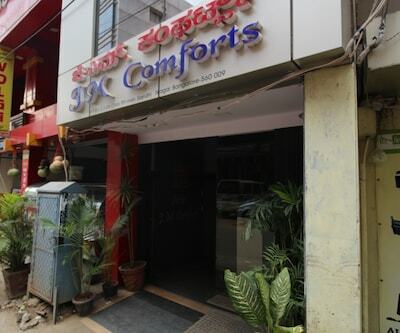 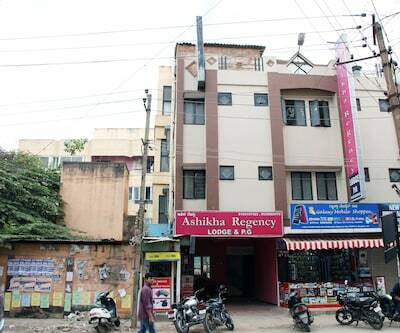 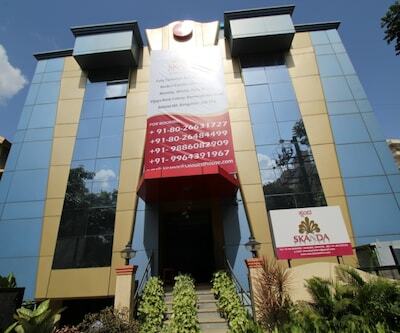 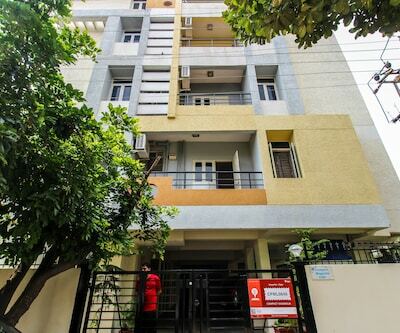 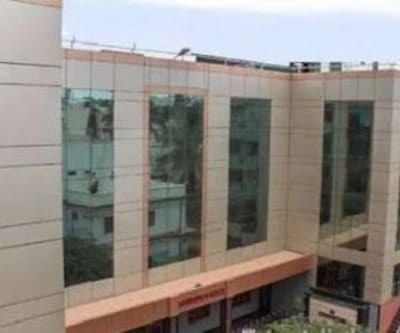 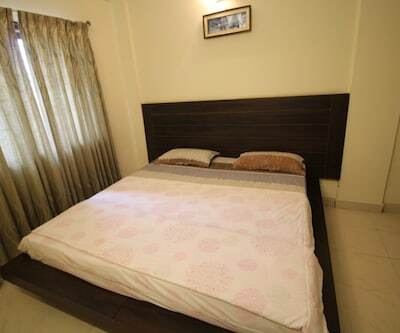 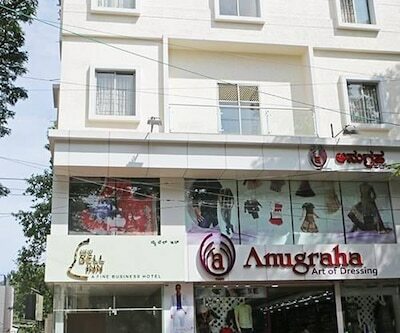 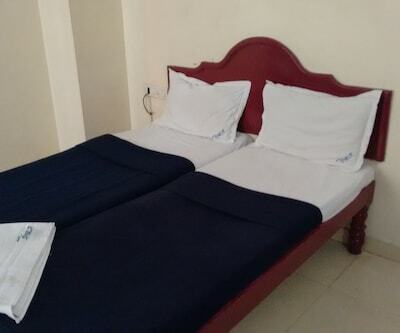 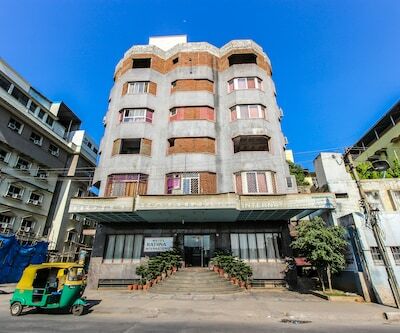 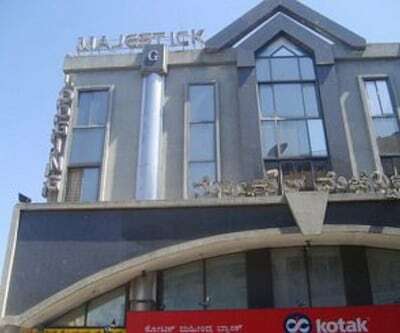 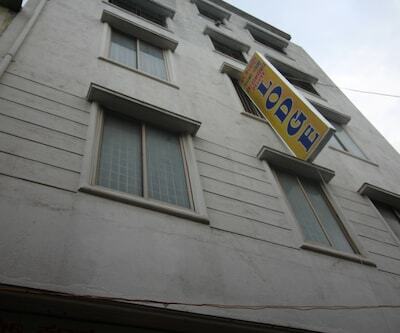 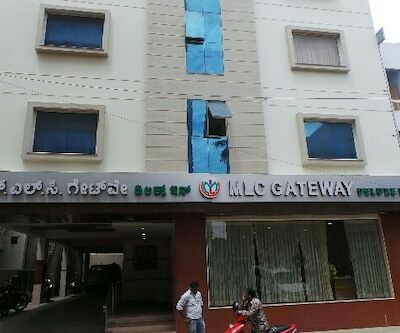 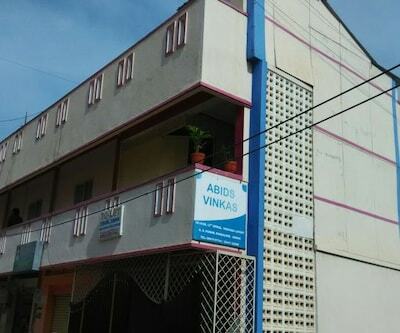 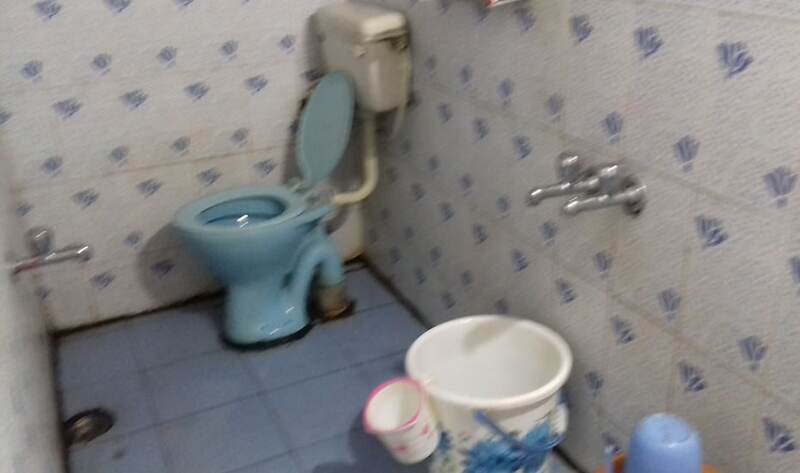 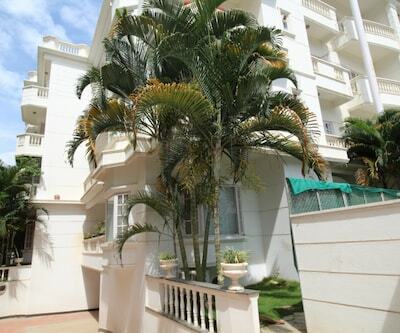 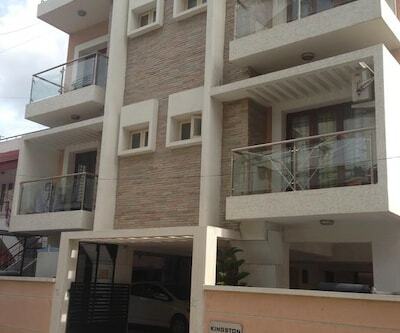 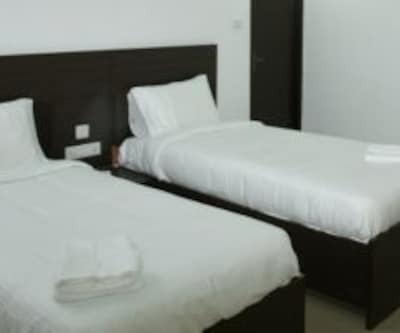 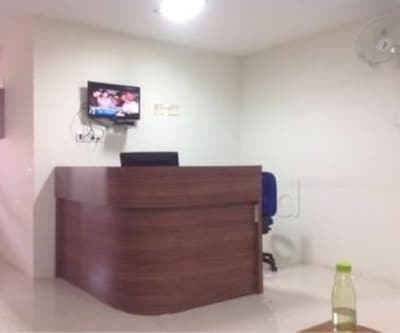 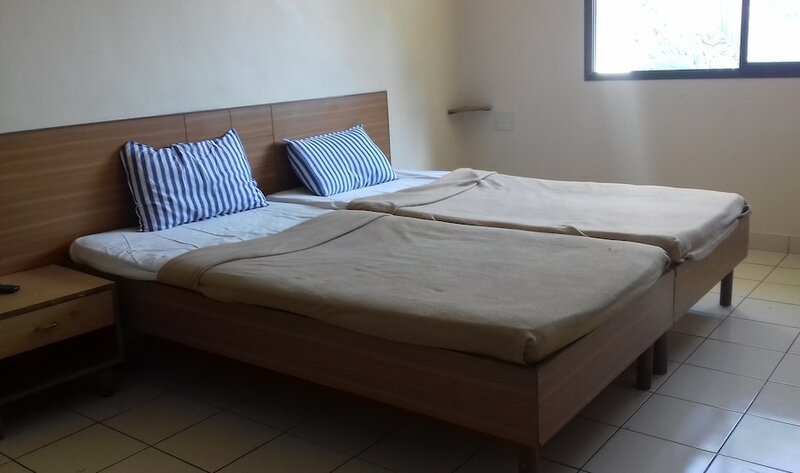 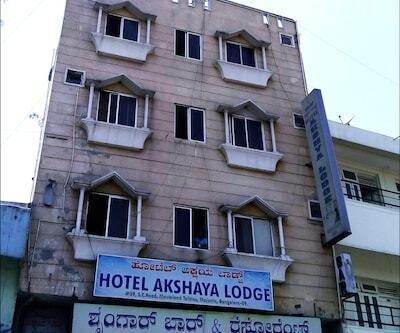 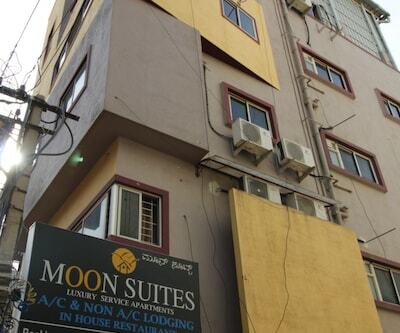 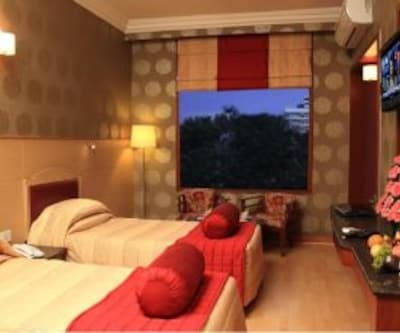 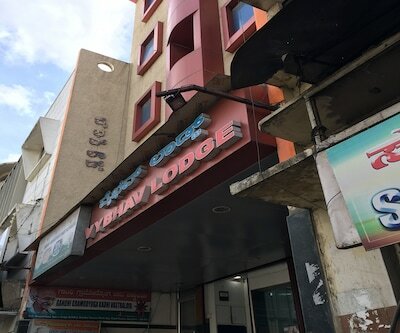 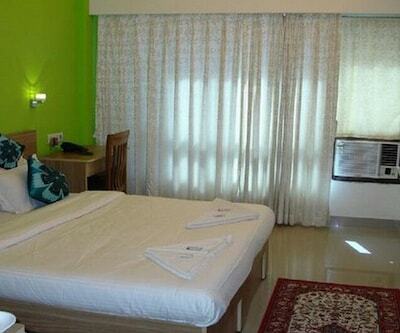 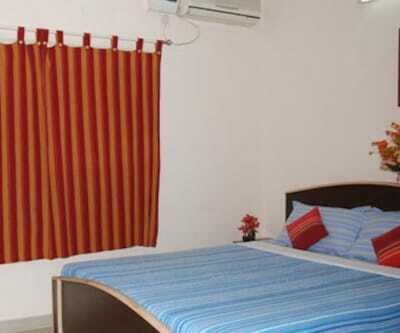 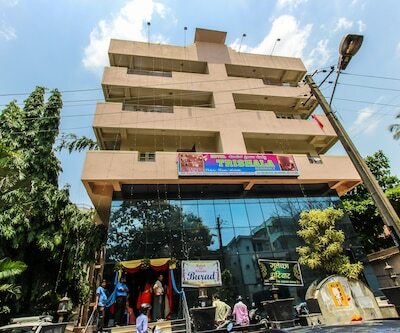 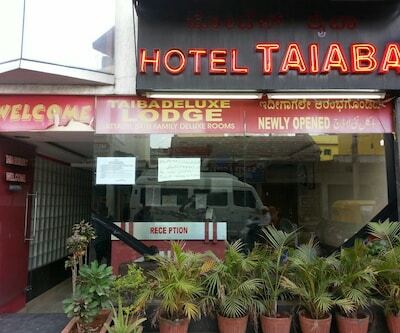 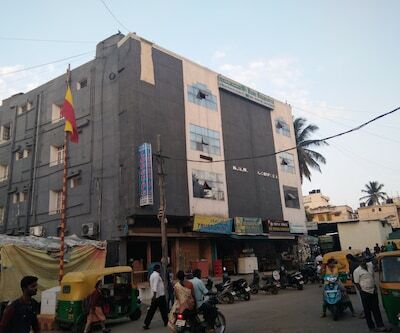 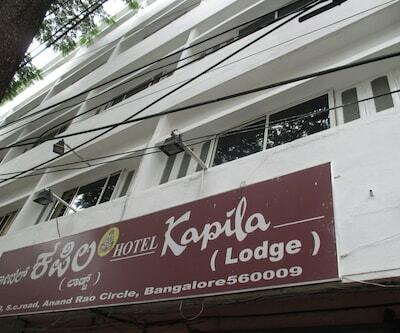 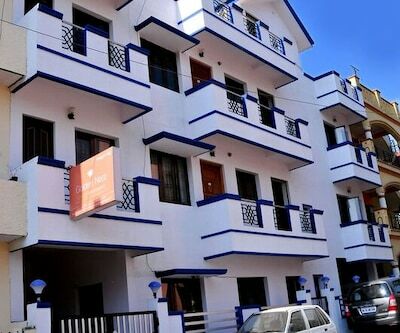 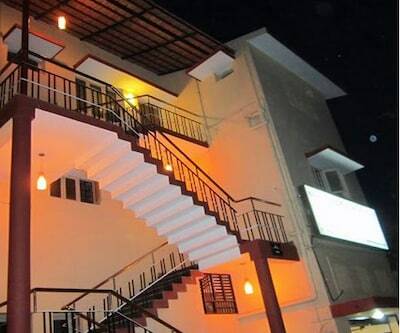 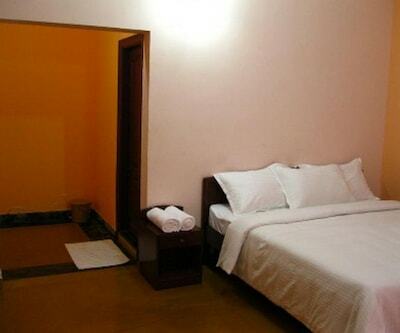 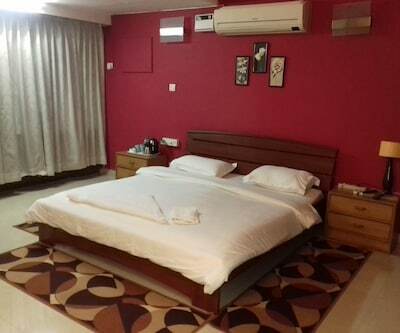 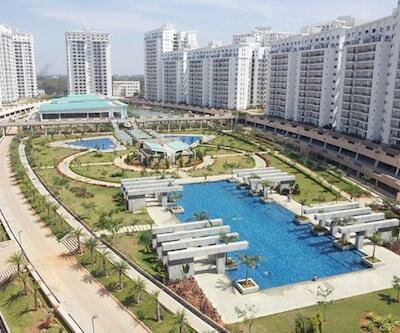 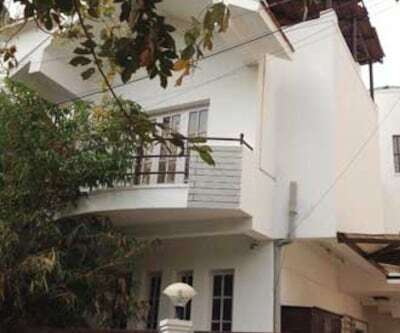 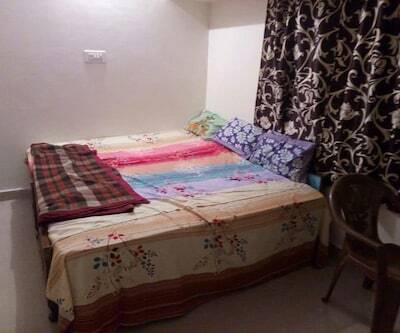 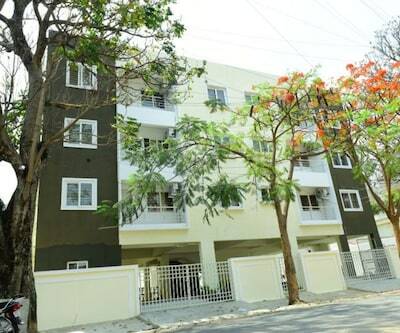 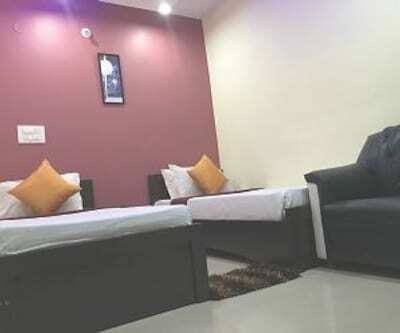 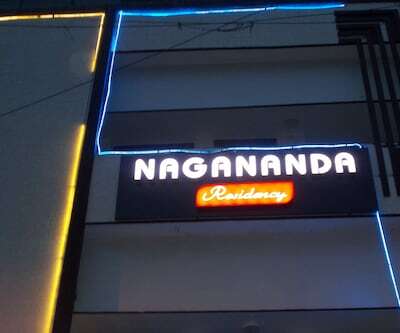 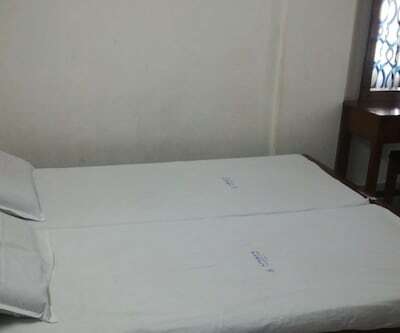 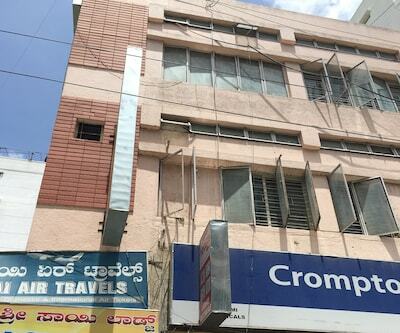 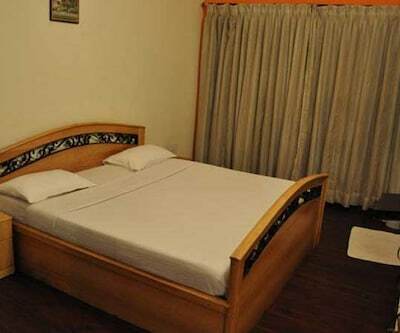 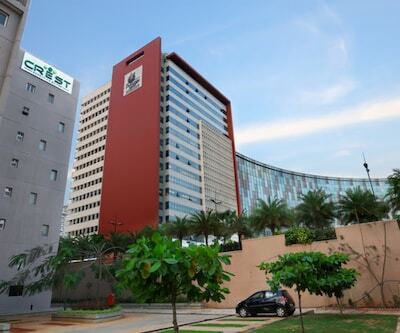 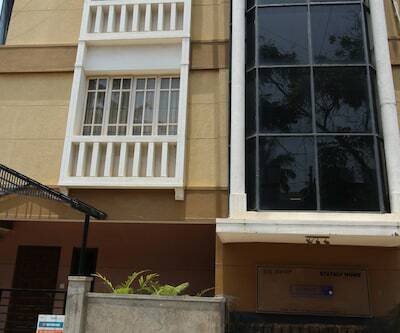 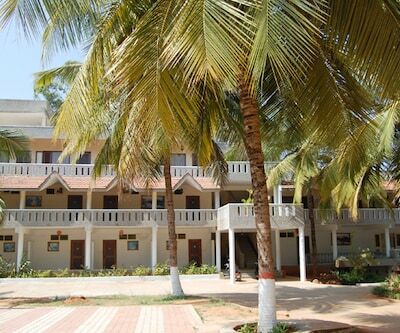 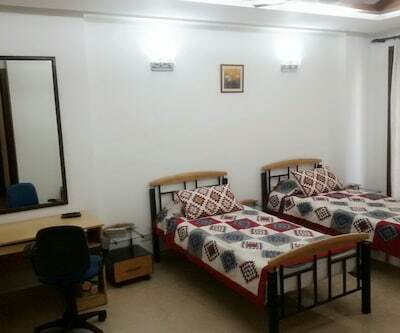 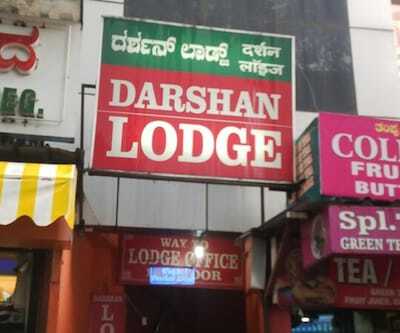 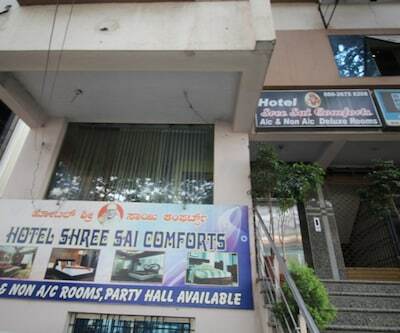 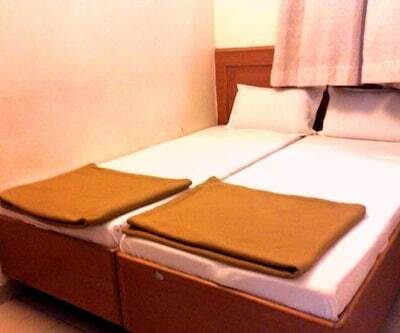 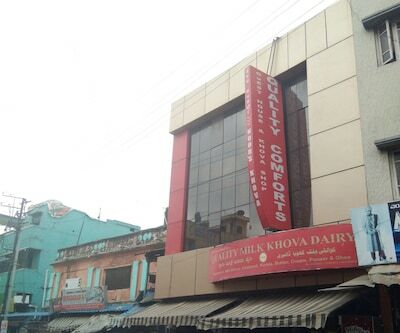 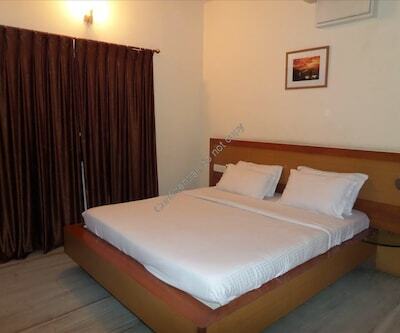 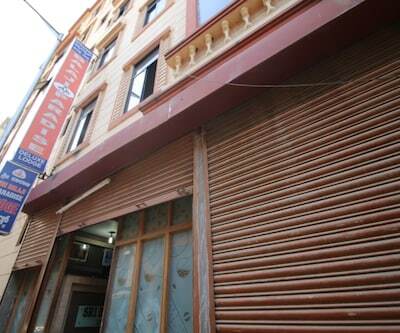 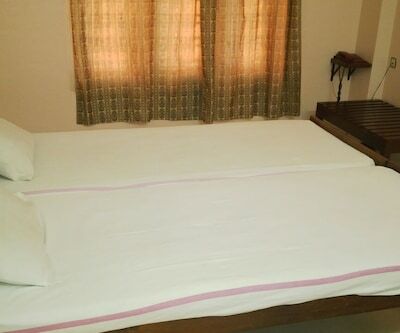 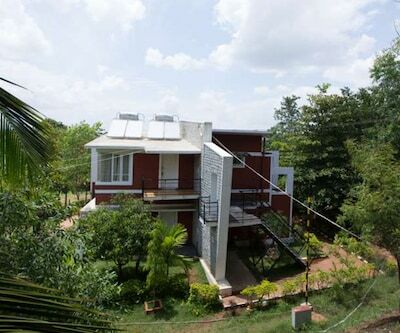 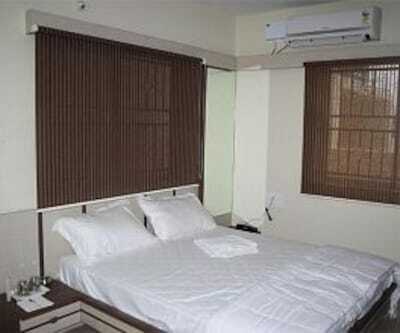 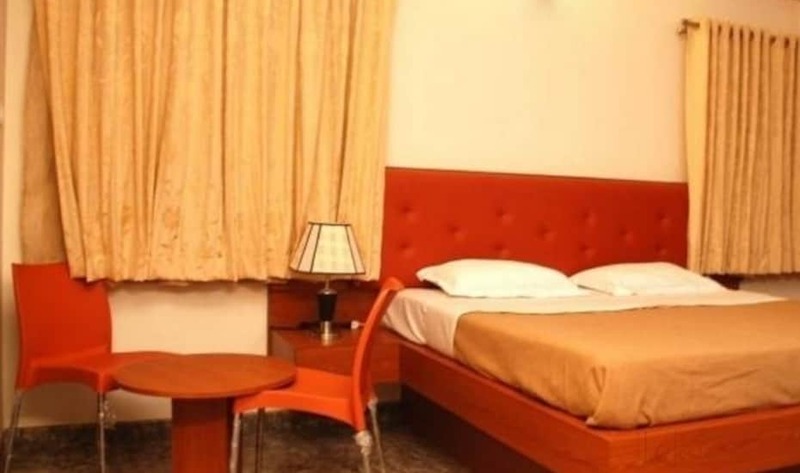 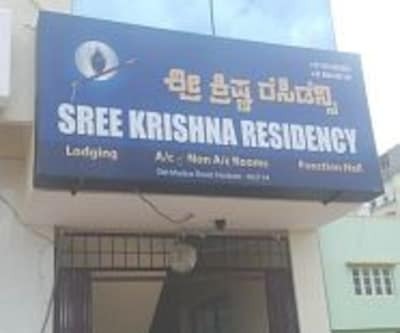 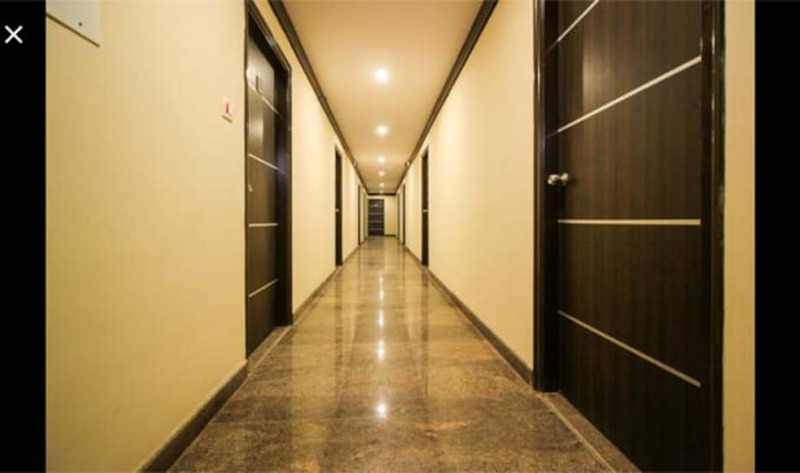 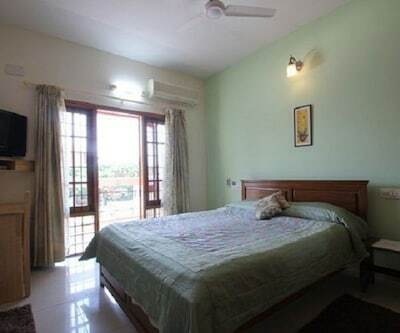 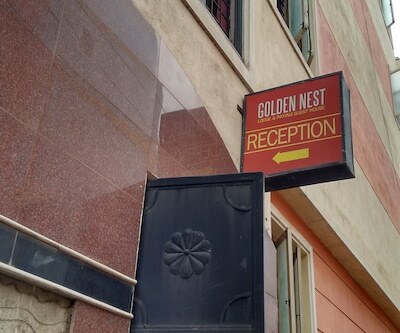 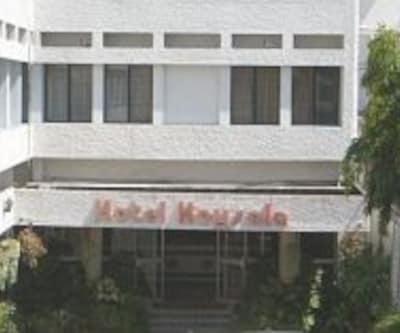 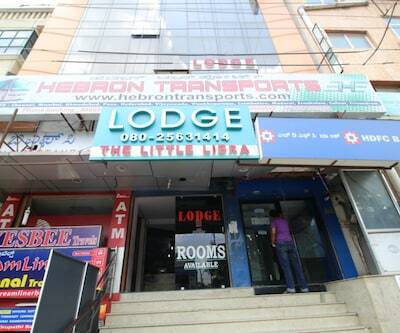 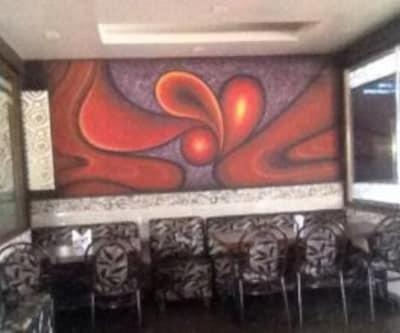 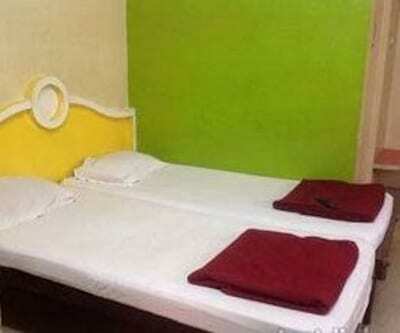 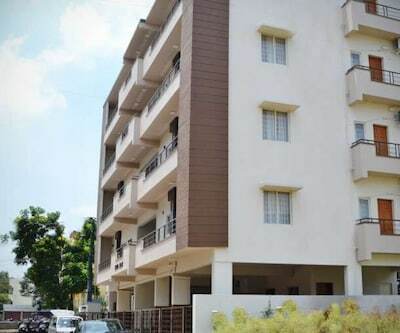 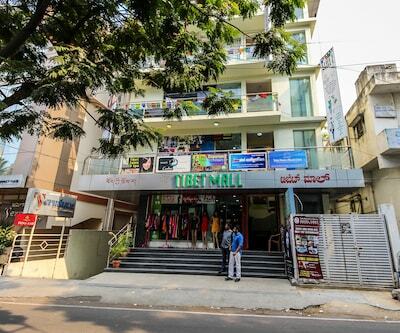 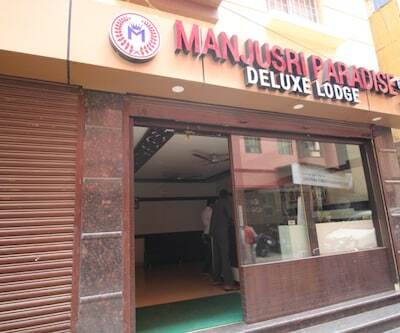 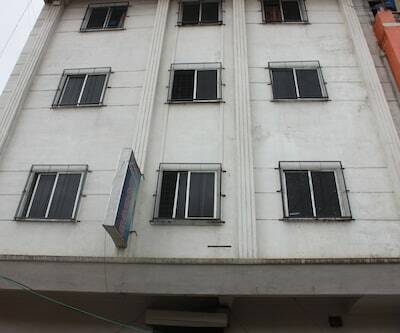 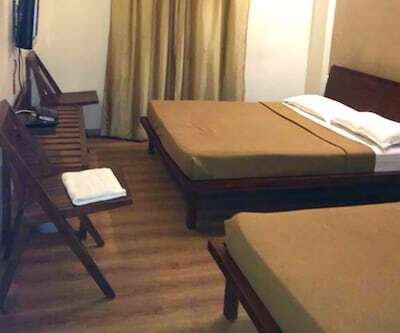 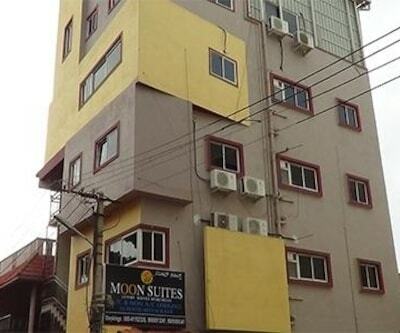 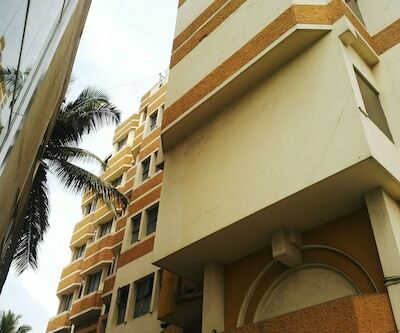 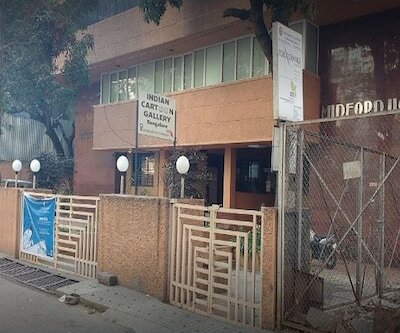 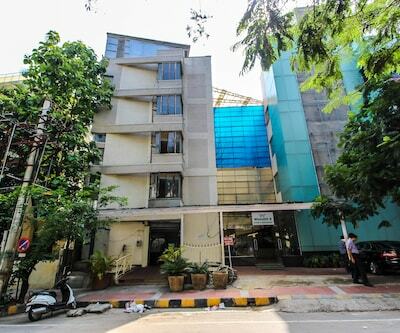 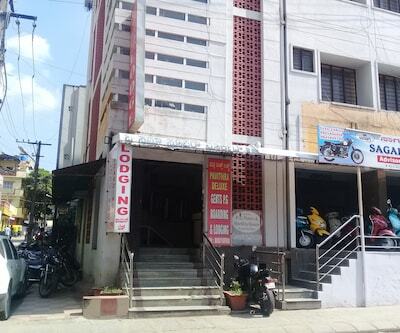 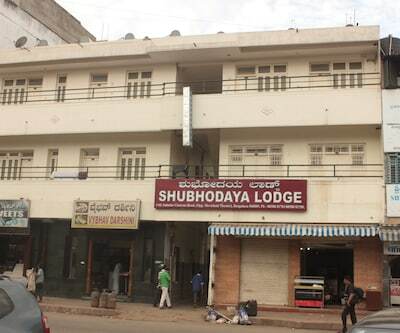 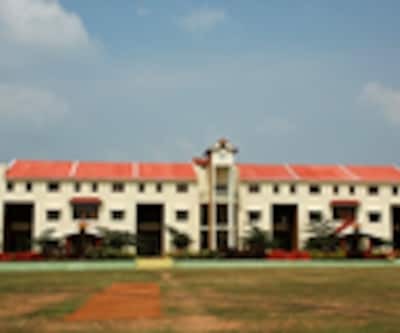 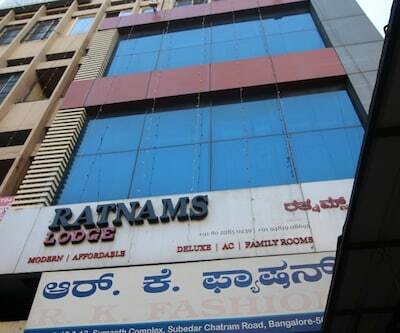 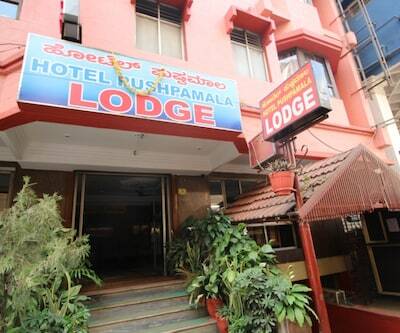 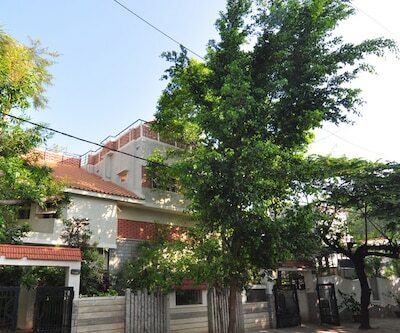 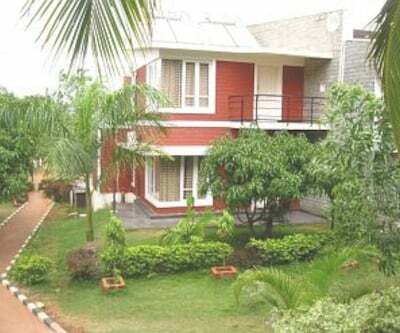 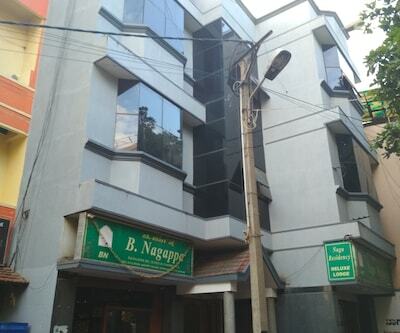 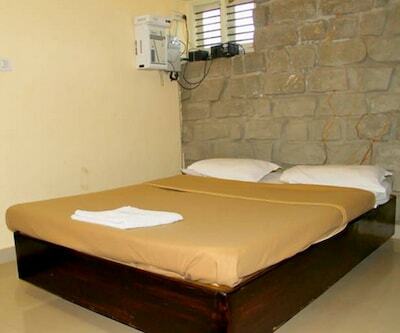 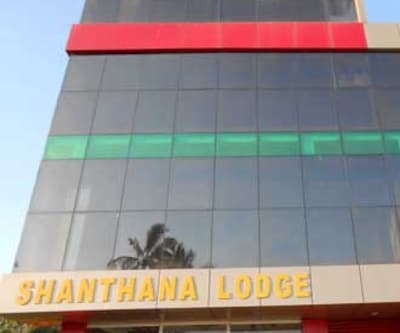 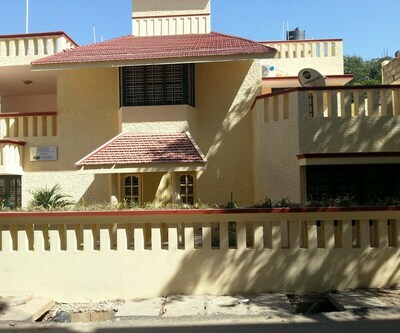 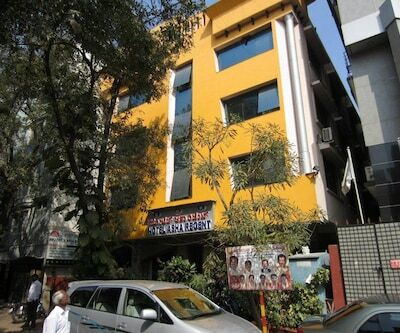 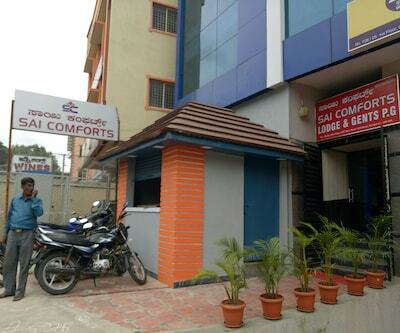 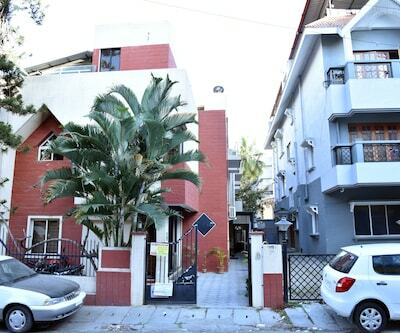 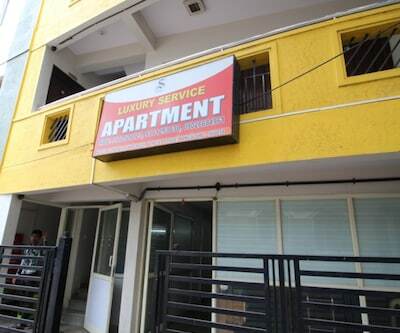 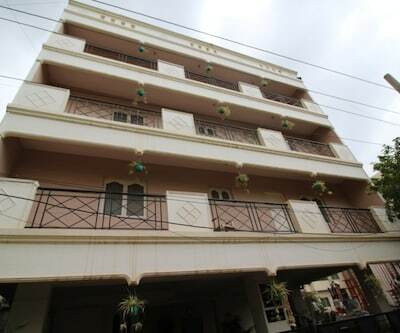 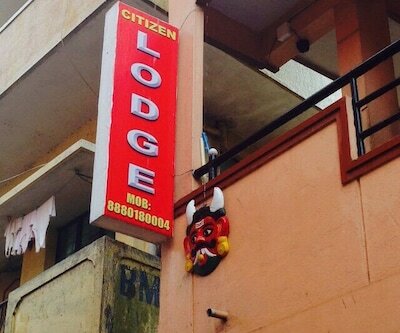 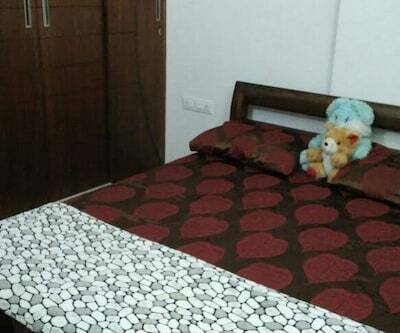 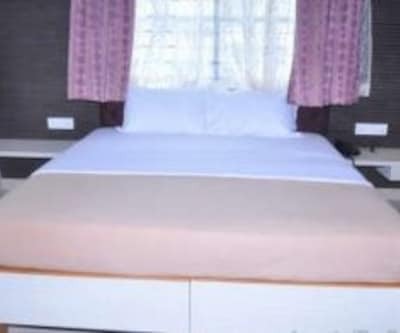 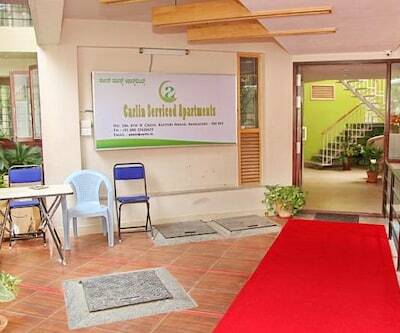 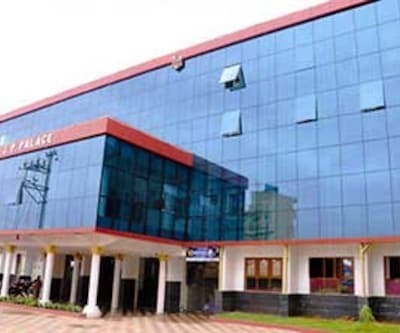 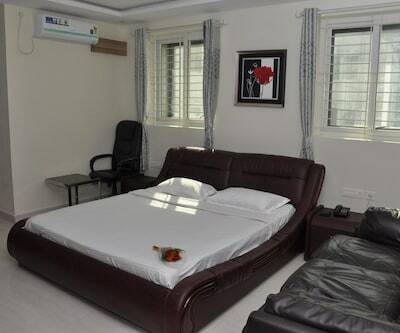 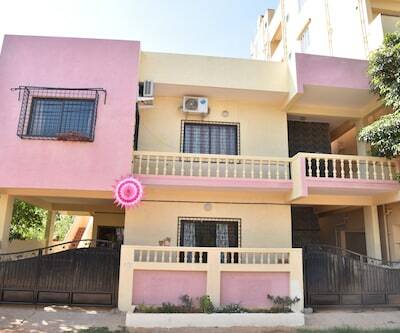 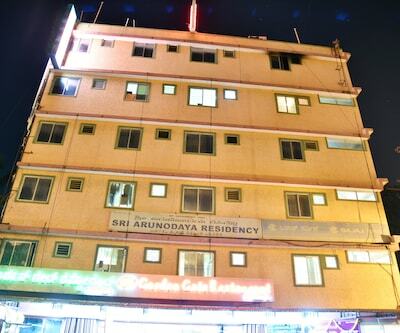 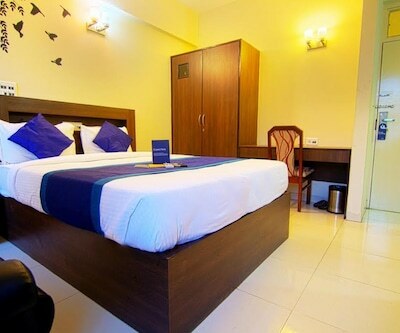 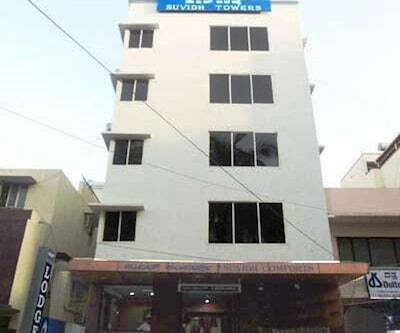 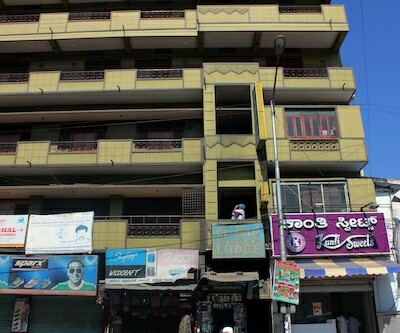 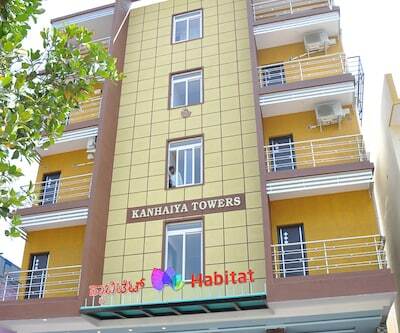 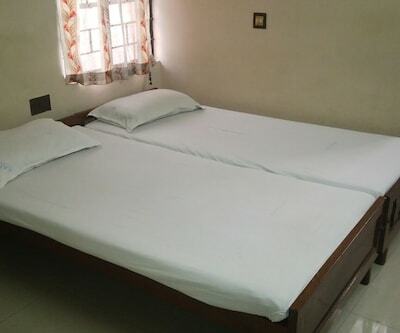 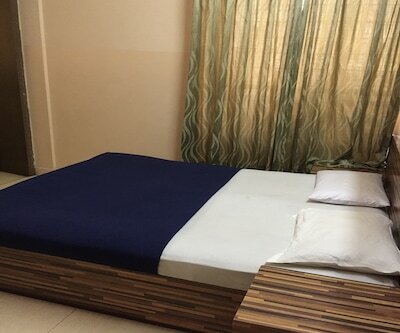 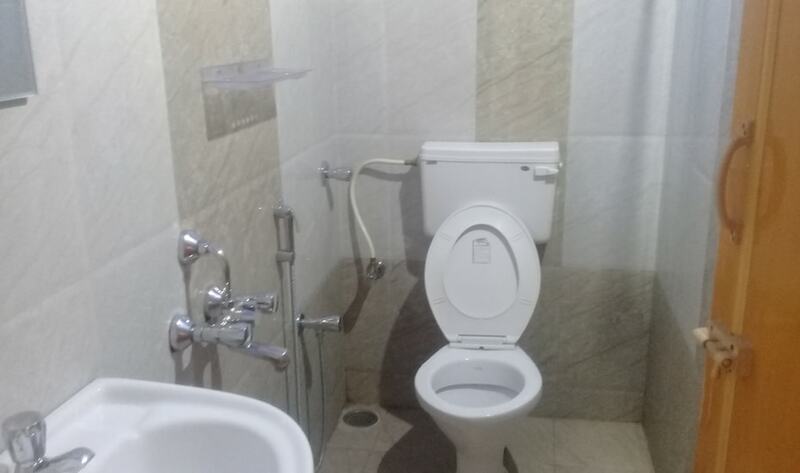 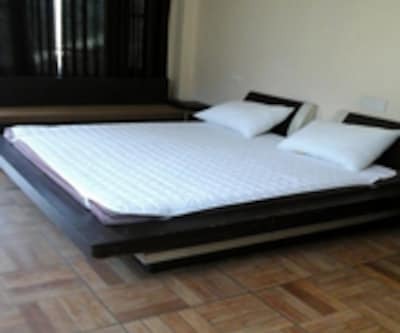 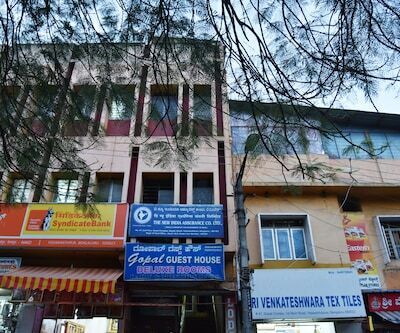 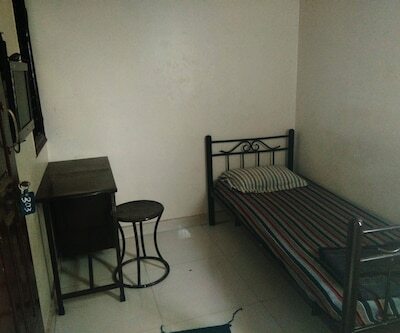 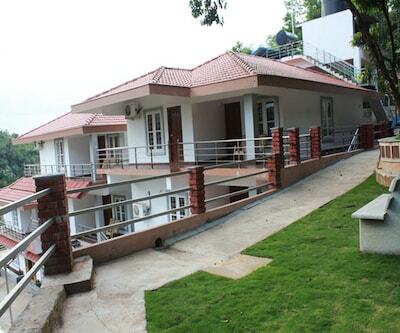 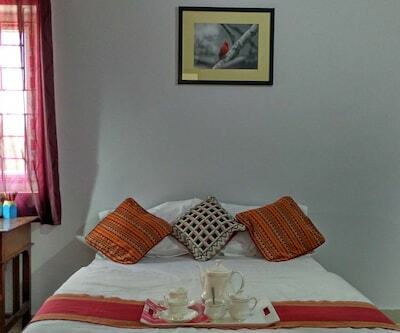 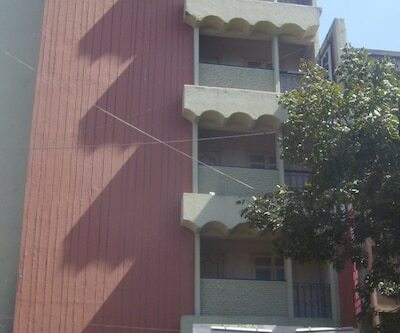 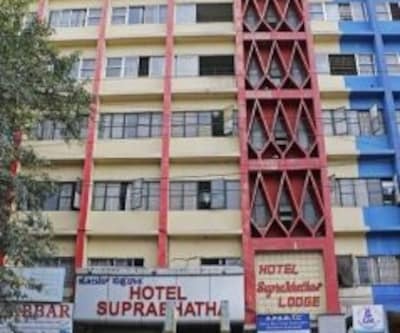 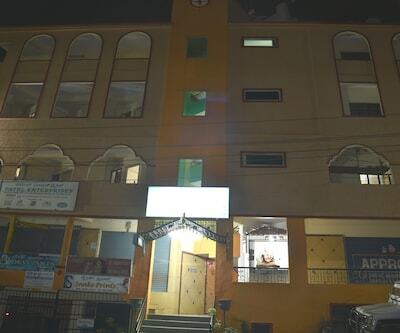 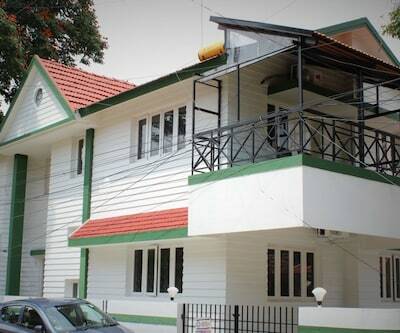 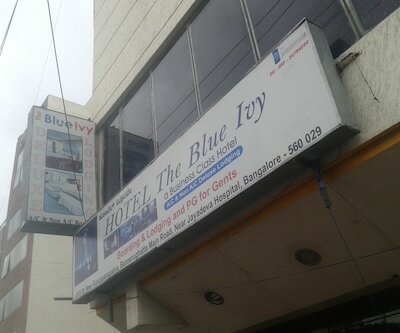 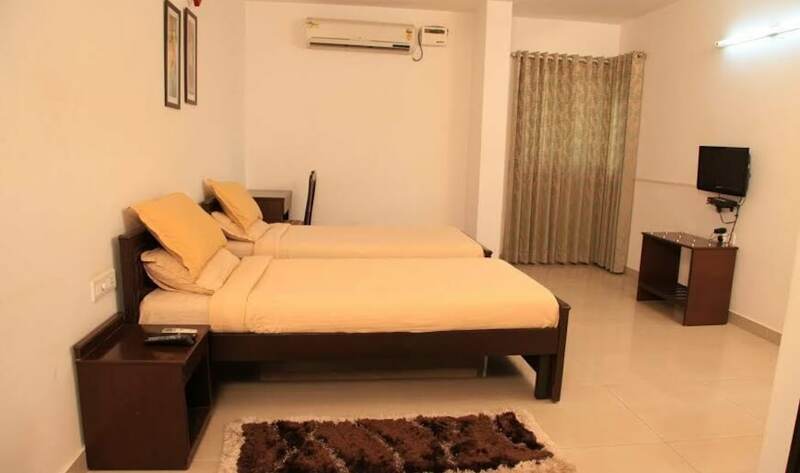 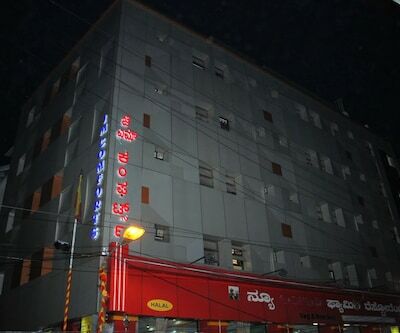 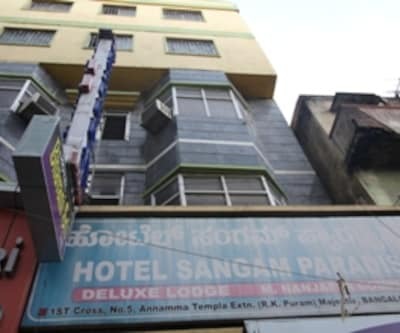 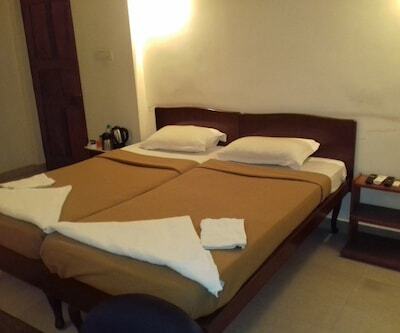 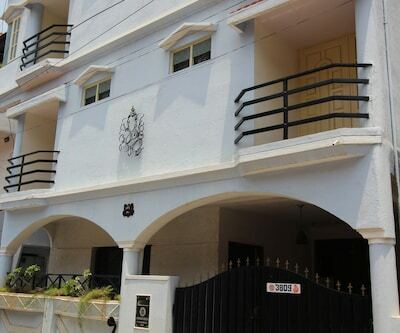 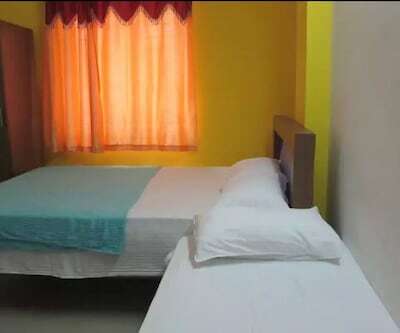 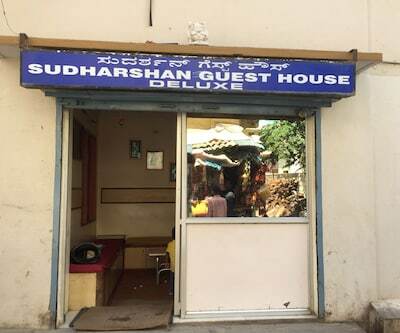 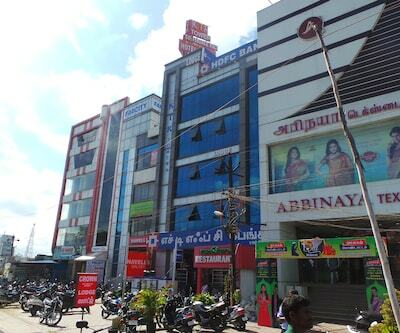 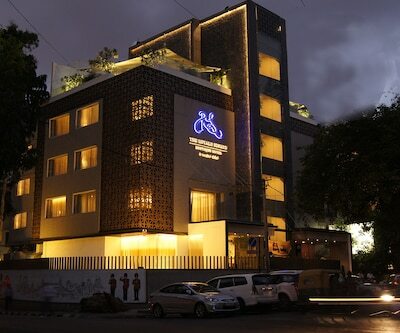 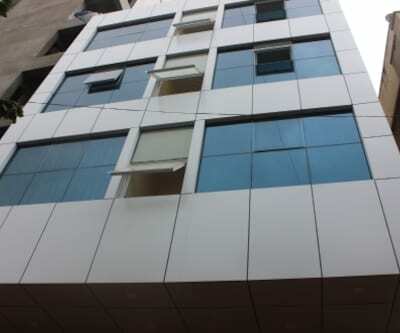 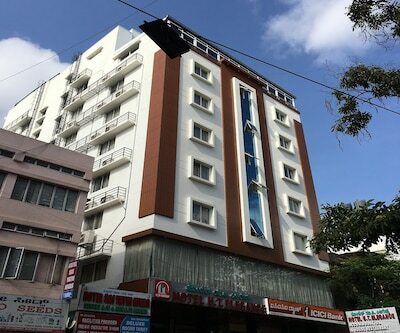 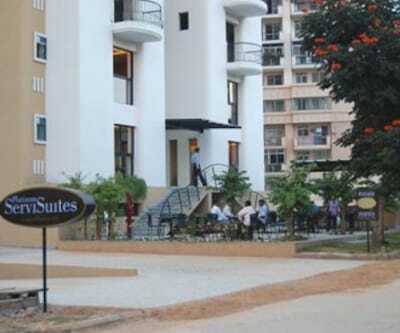 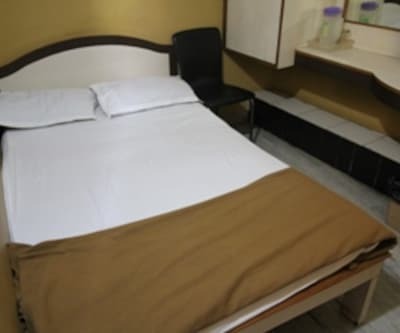 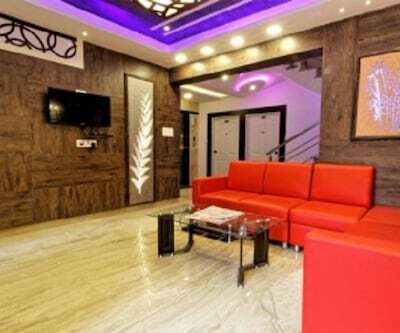 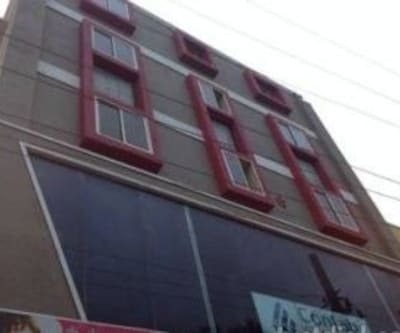 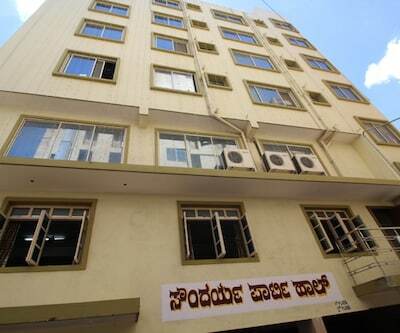 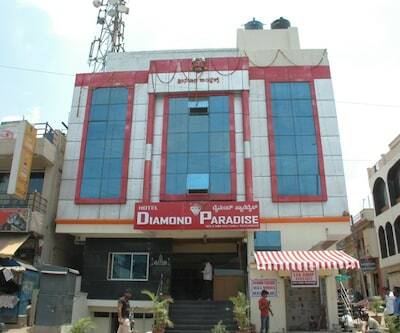 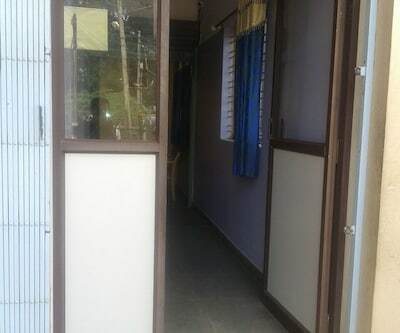 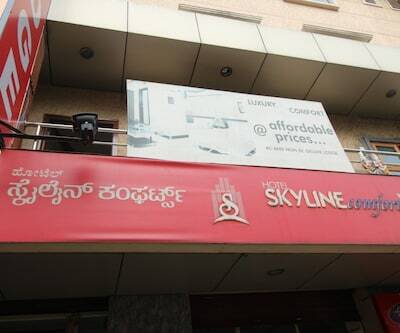 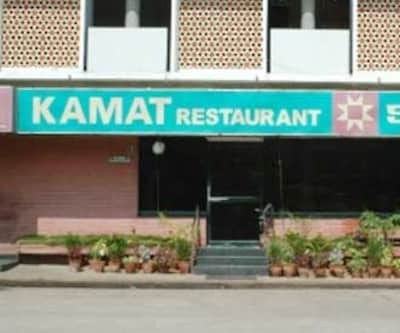 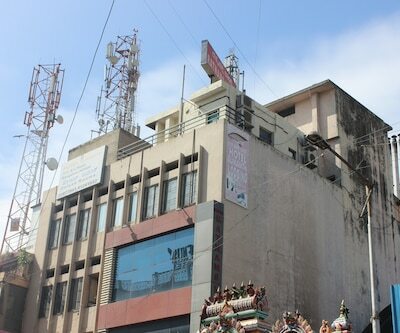 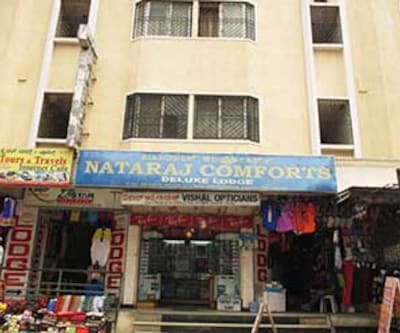 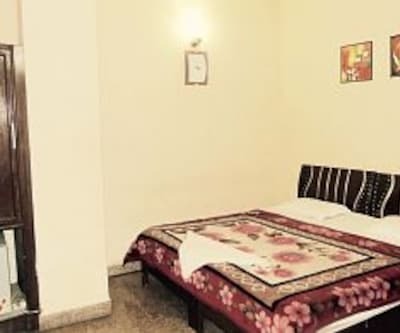 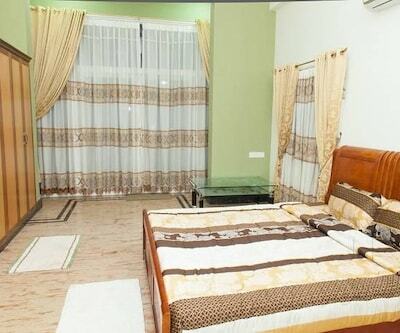 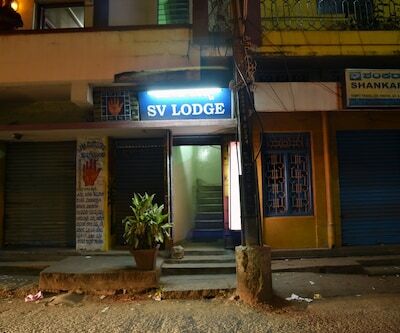 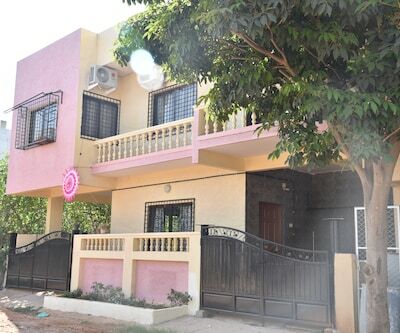 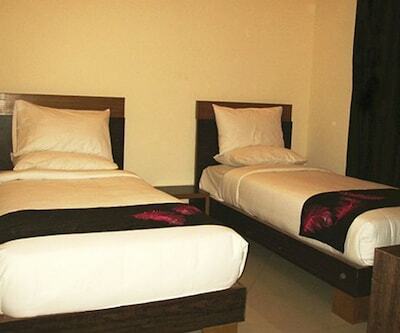 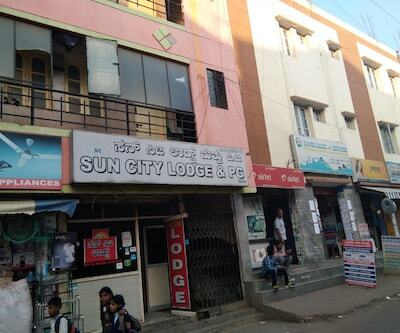 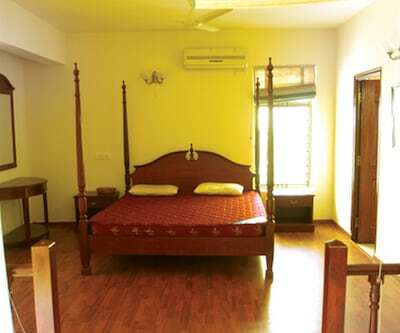 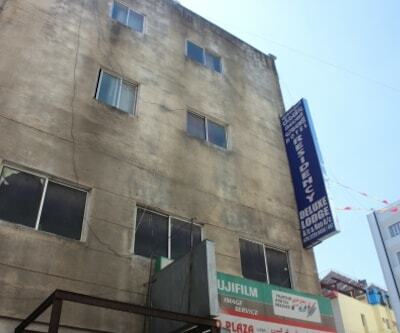 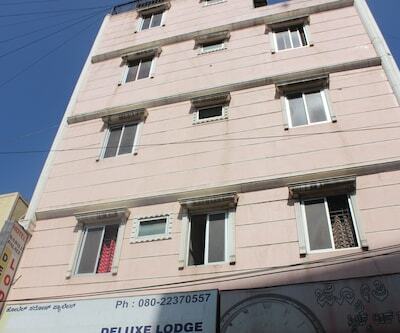 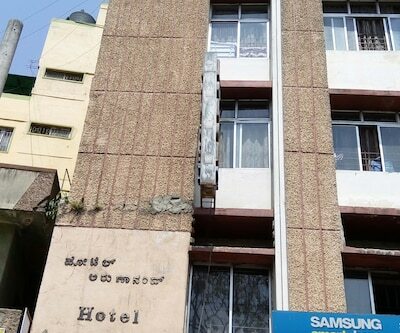 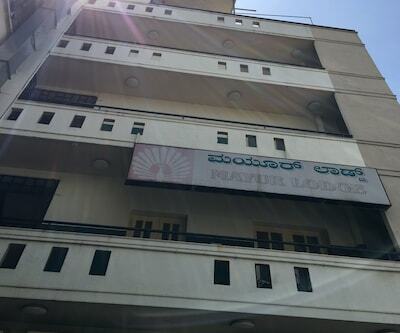 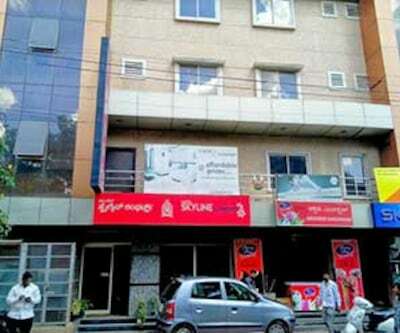 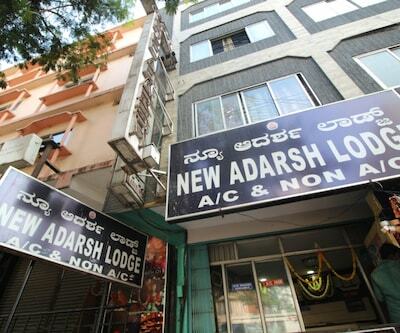 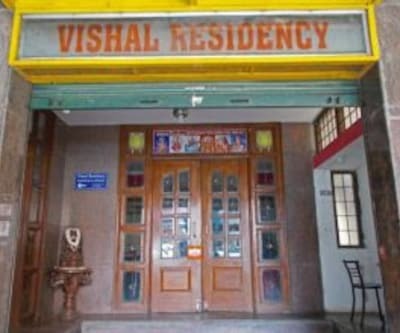 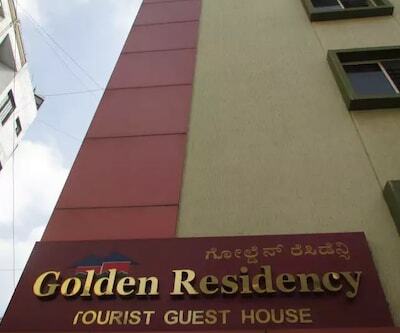 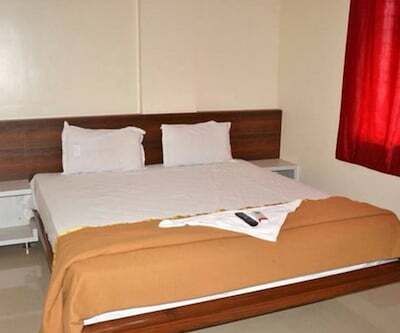 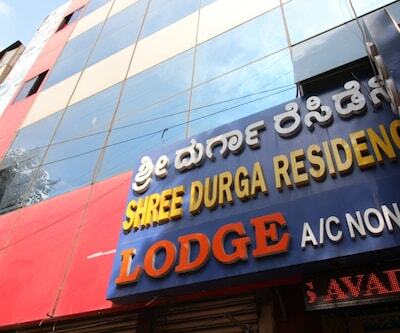 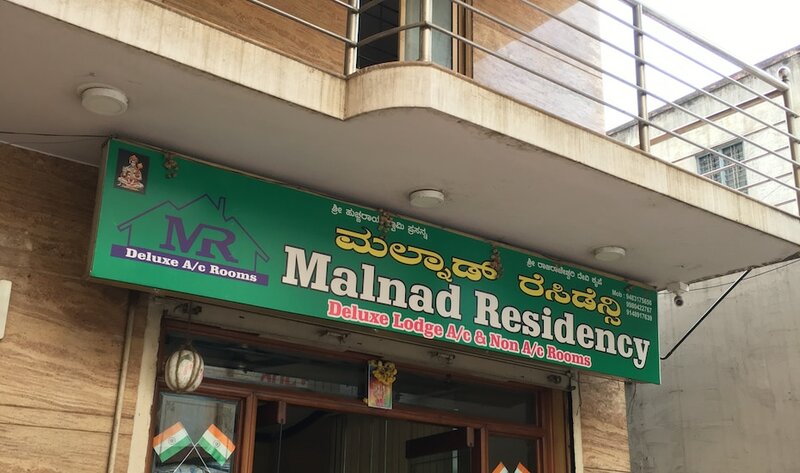 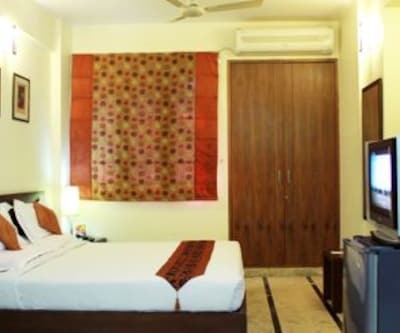 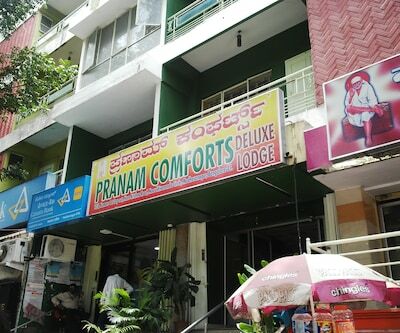 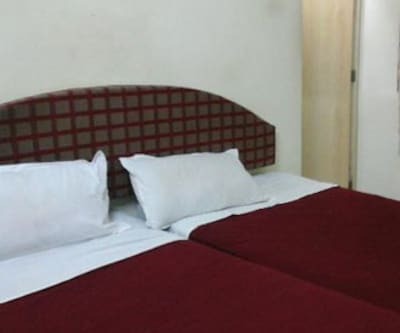 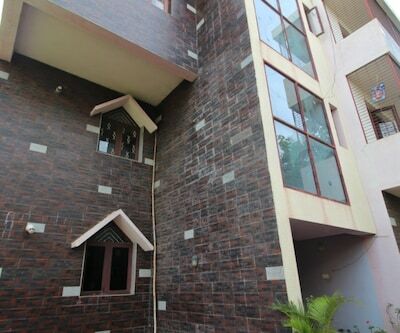 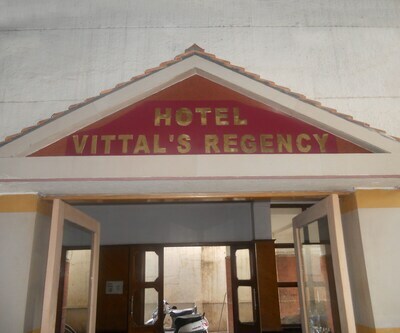 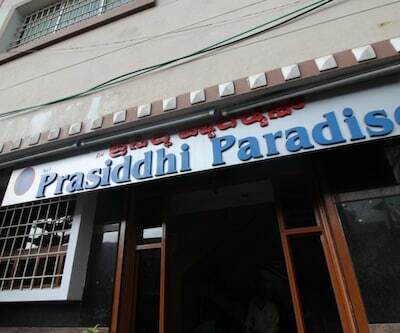 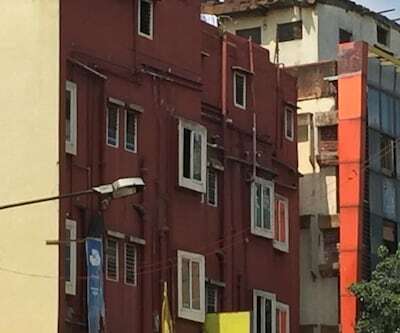 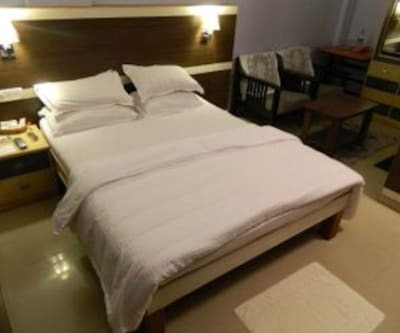 This budget accommodation in Bangalore is situated at a distance of 10 km from the Someshwara Temple and 1 km from the KR Puram New Layout Railway Station.It comprises 48 well-equipped guestrooms arranges across 4 floors for accommodation in Bangalore. 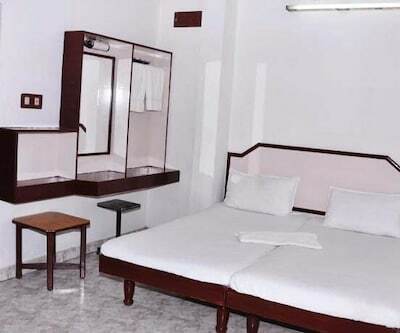 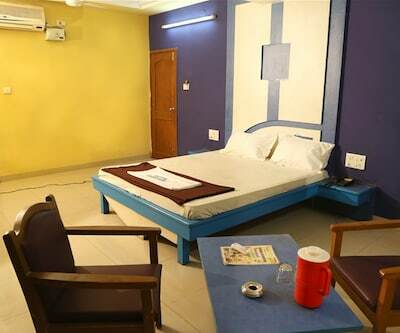 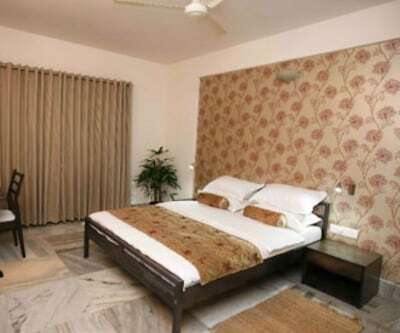 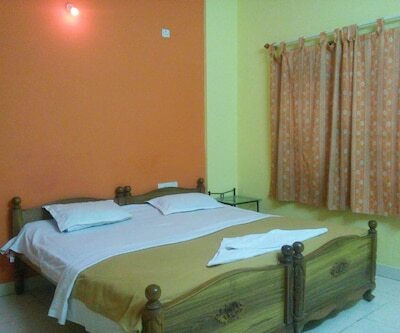 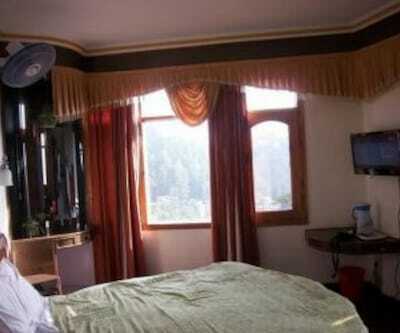 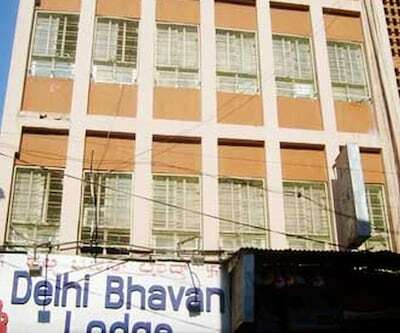 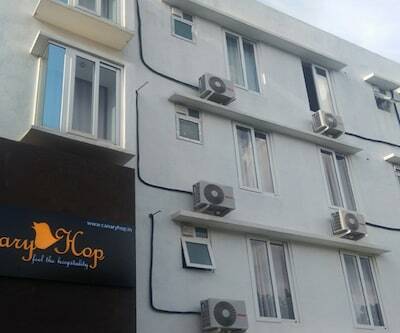 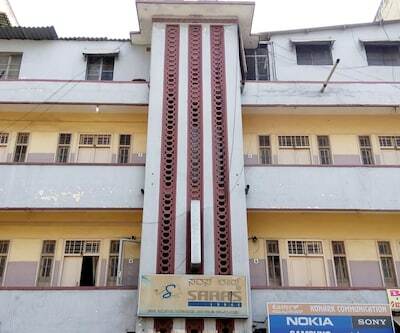 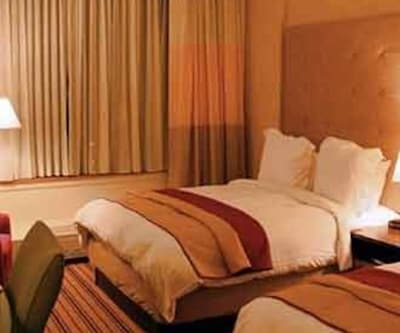 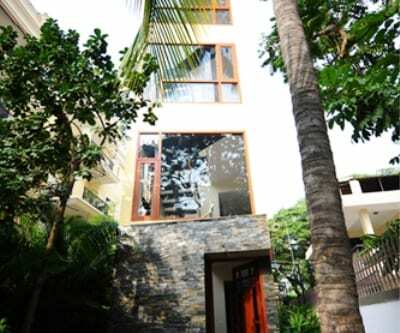 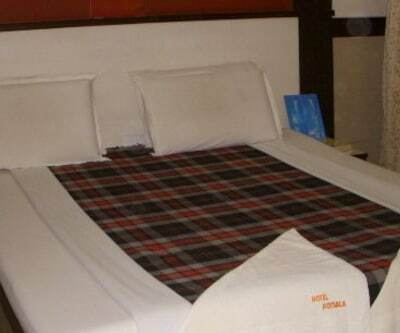 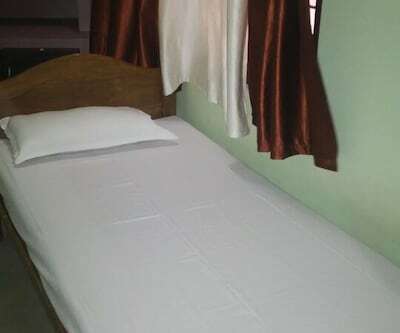 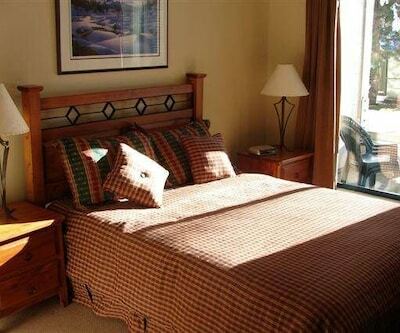 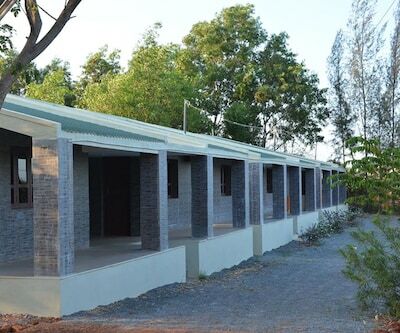 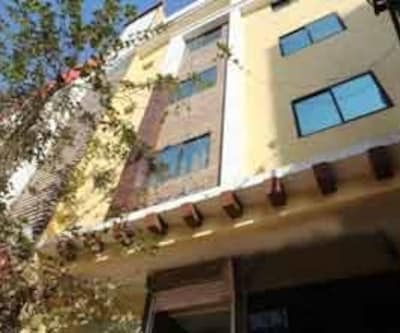 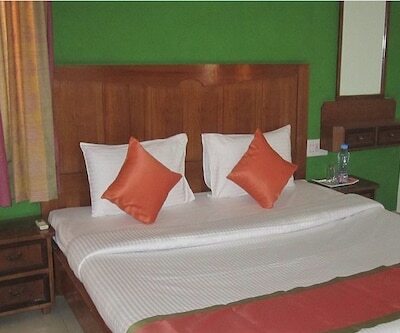 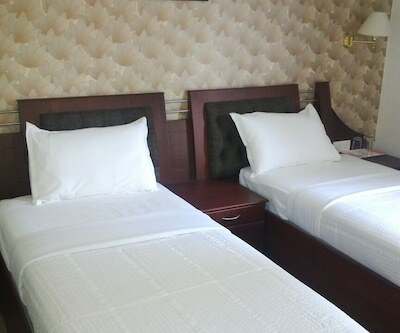 The rooms have amenities such as television, coffee maker (only in deluxe rooms) and attached bathroom with hot/cold running water supply.